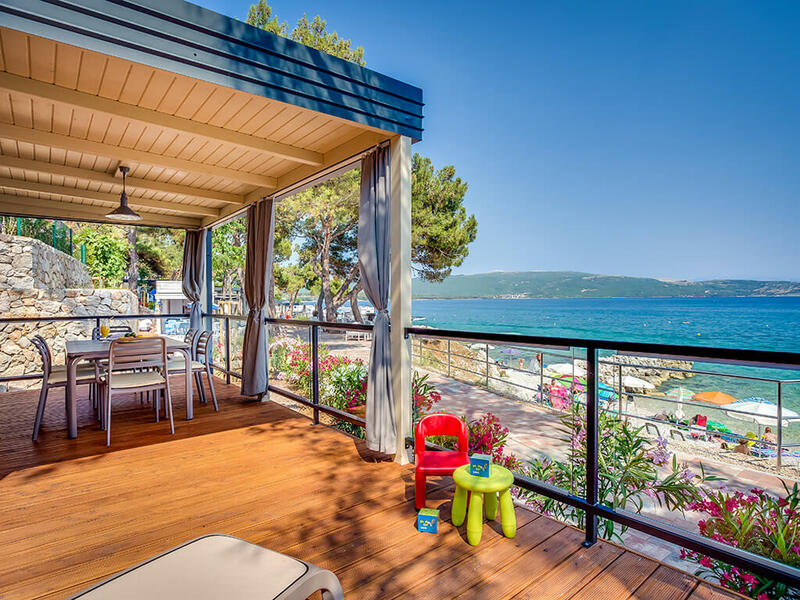 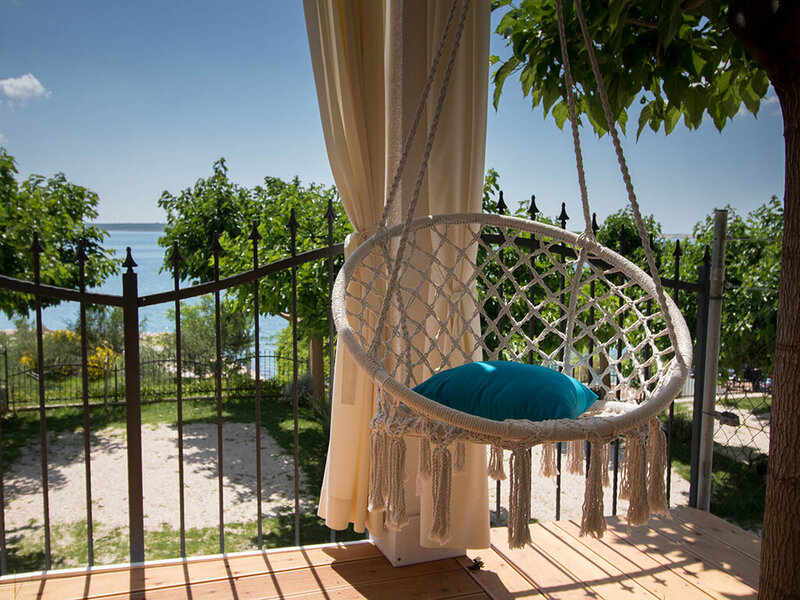 Spend your holiday surrounded by the sea and enjoy all its beauty from your mobile home terrace. 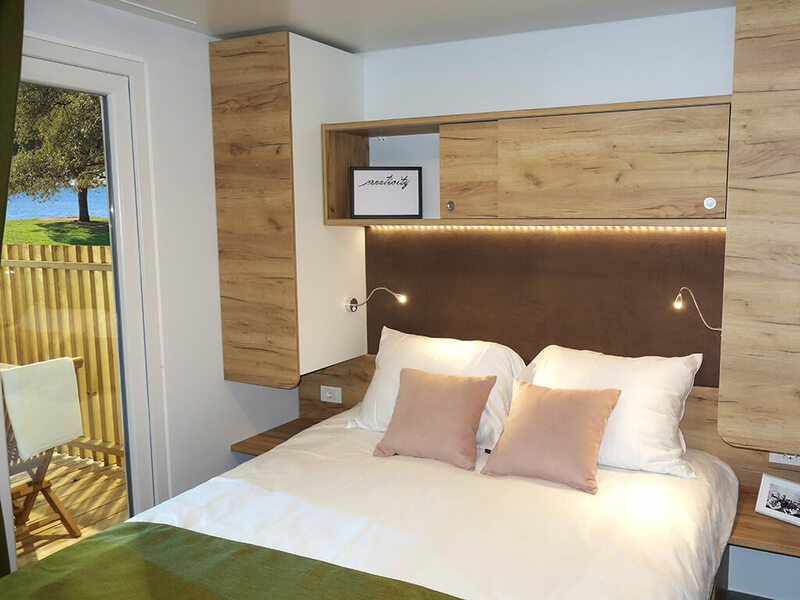 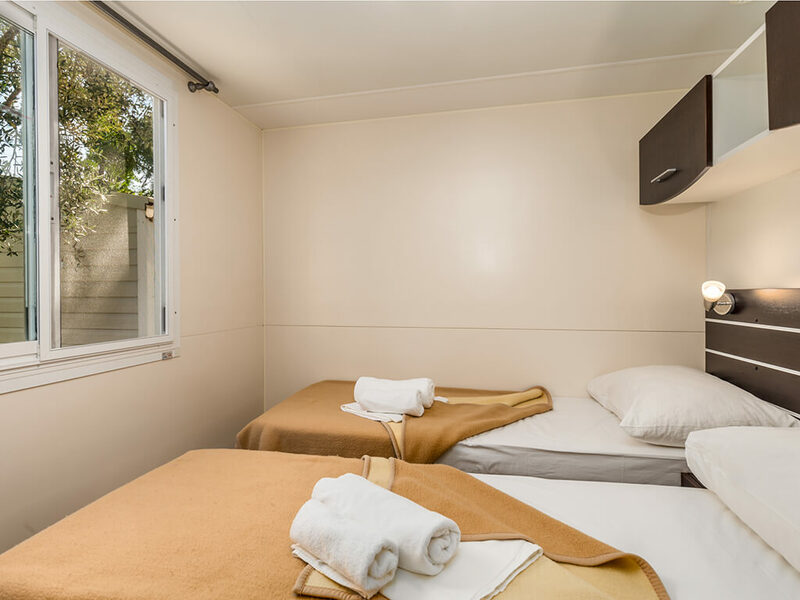 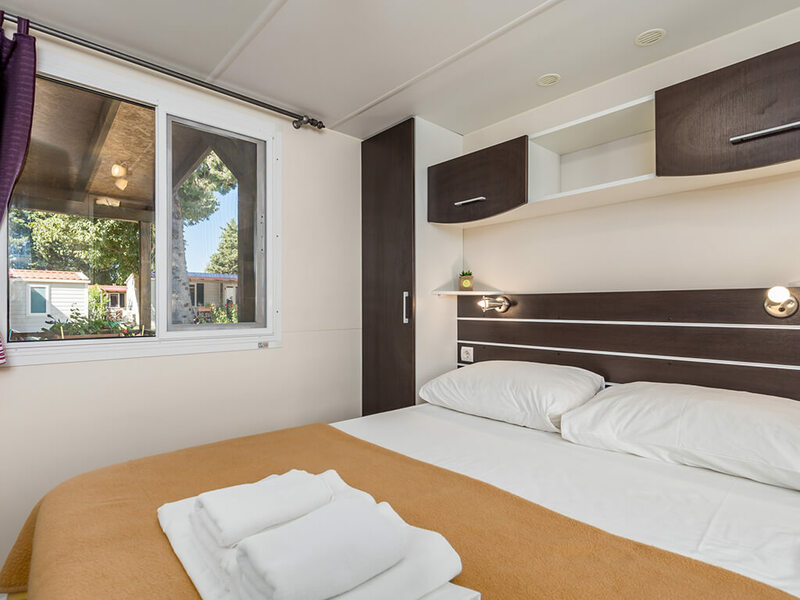 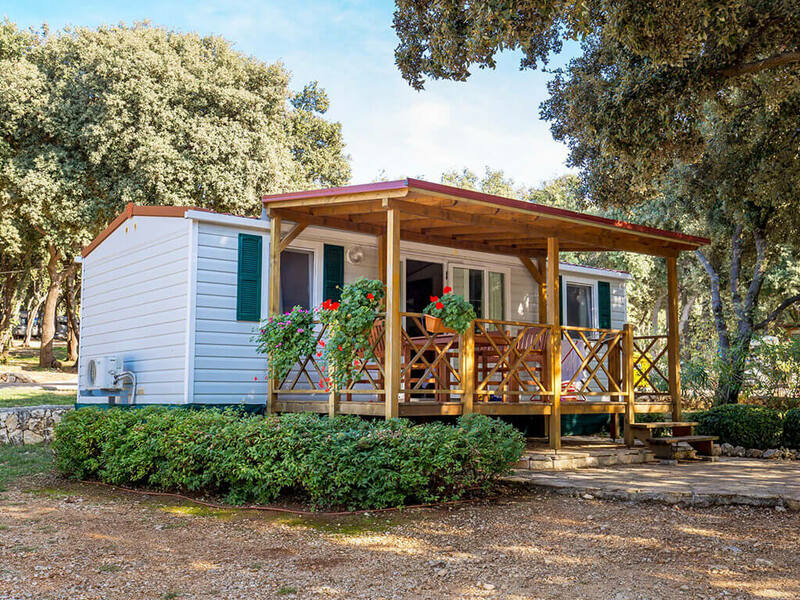 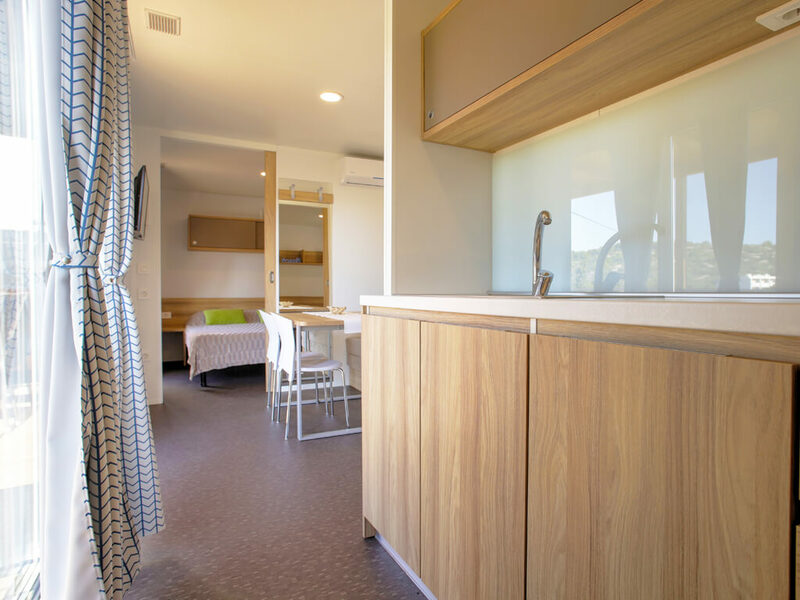 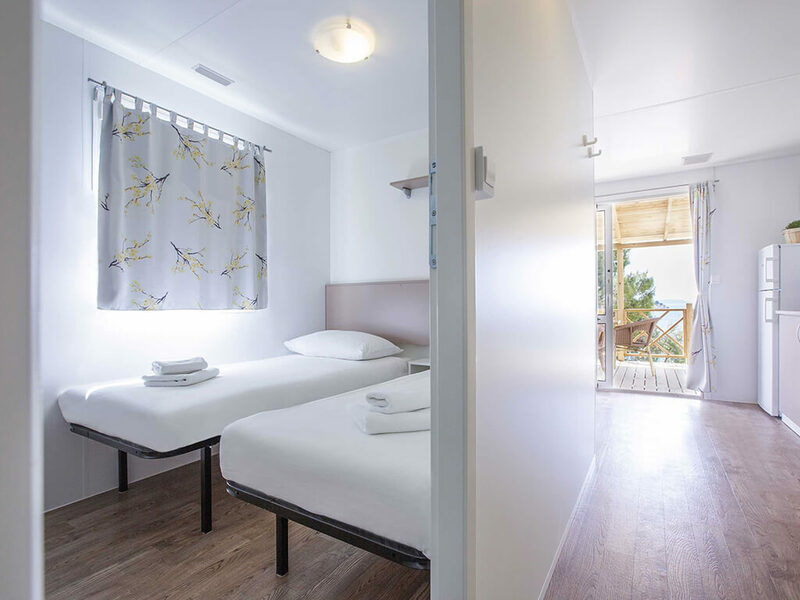 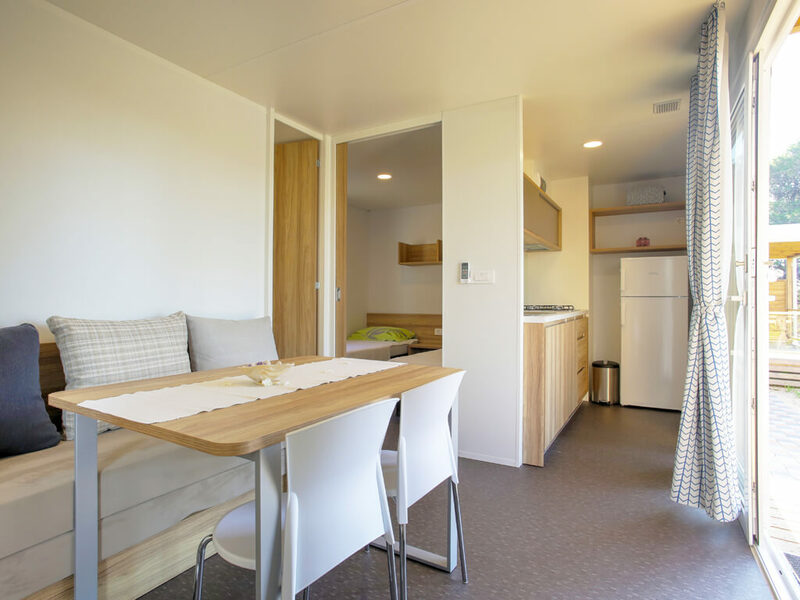 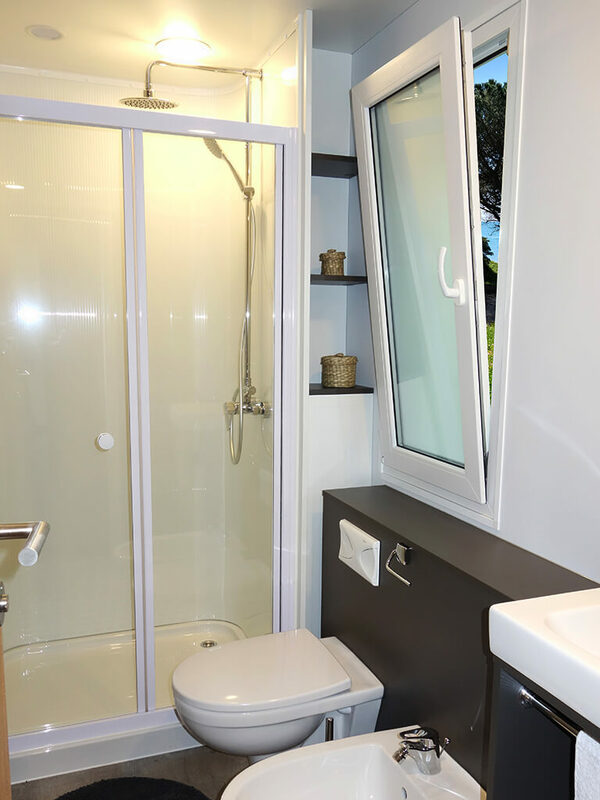 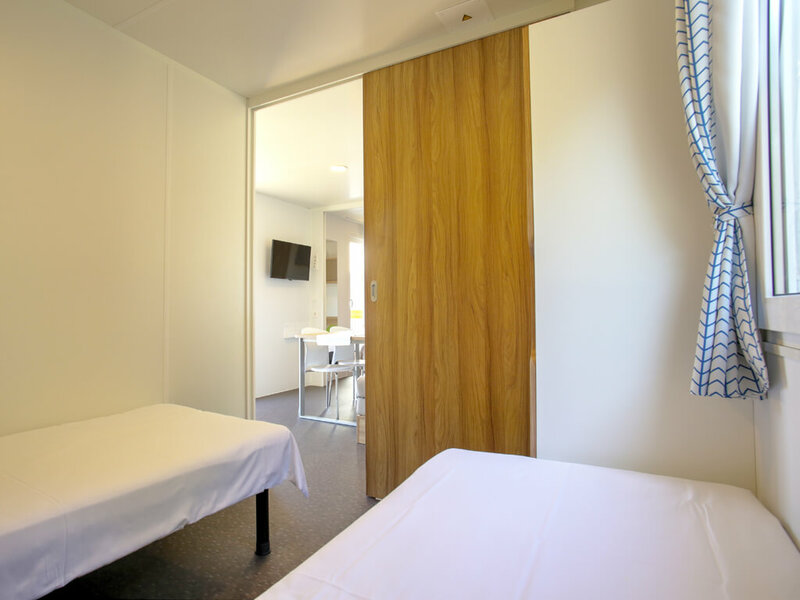 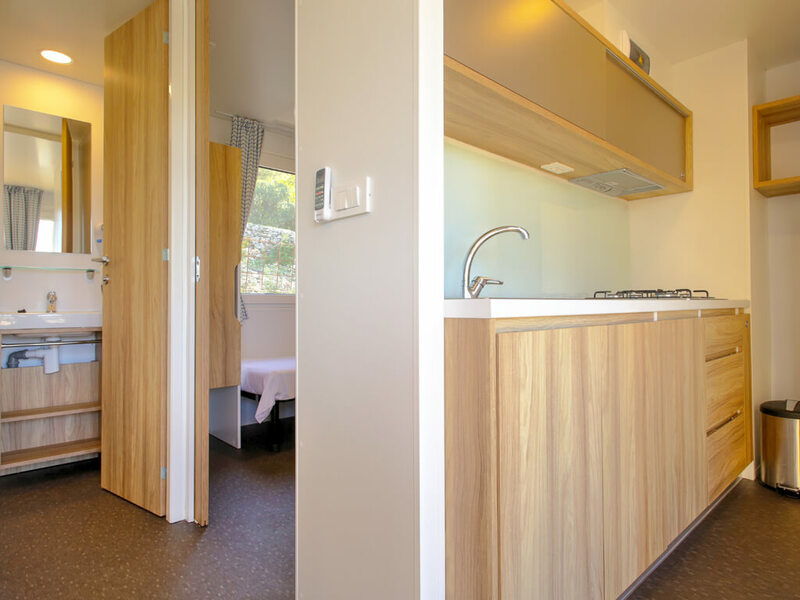 Experience close contact with the nature in mobile homes, situated in those special campsite locations we’re all pining for – by the sea. 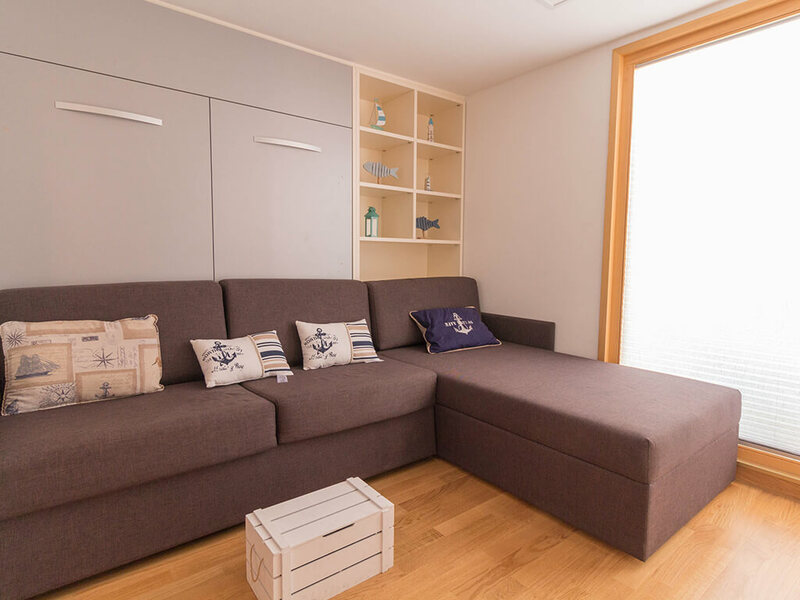 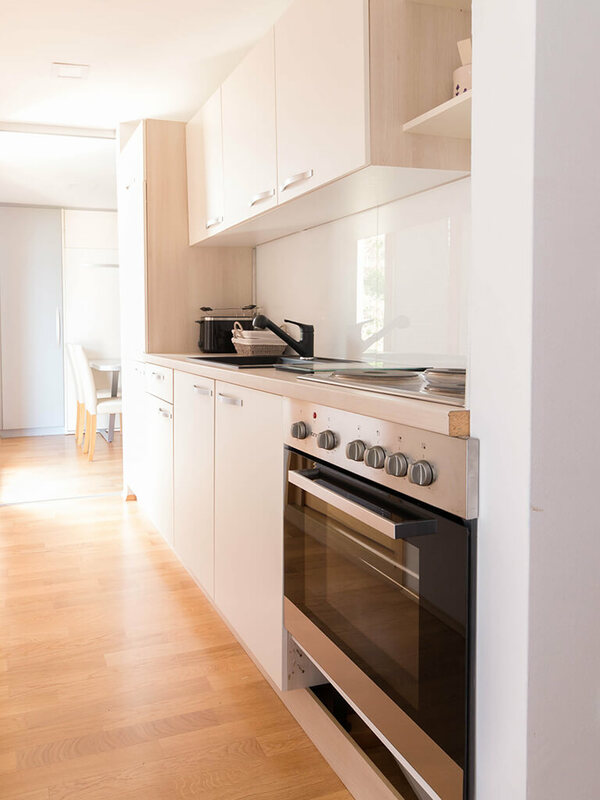 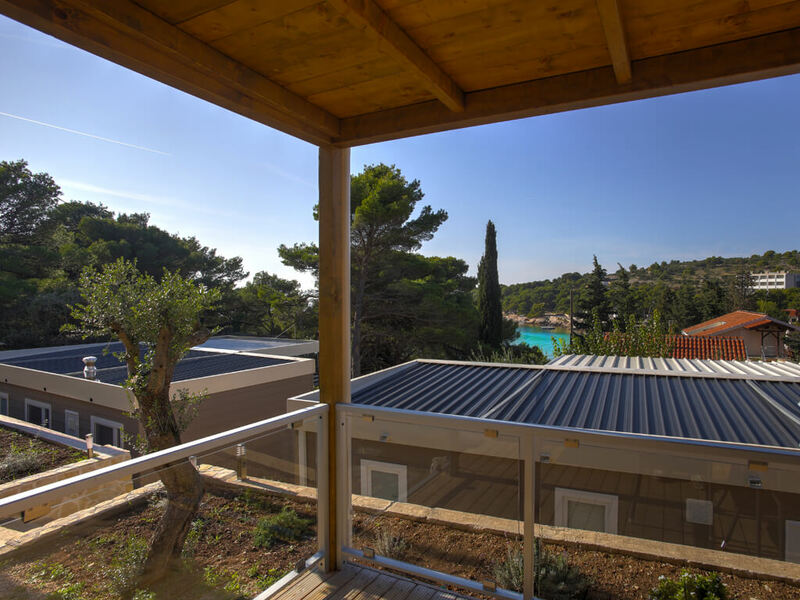 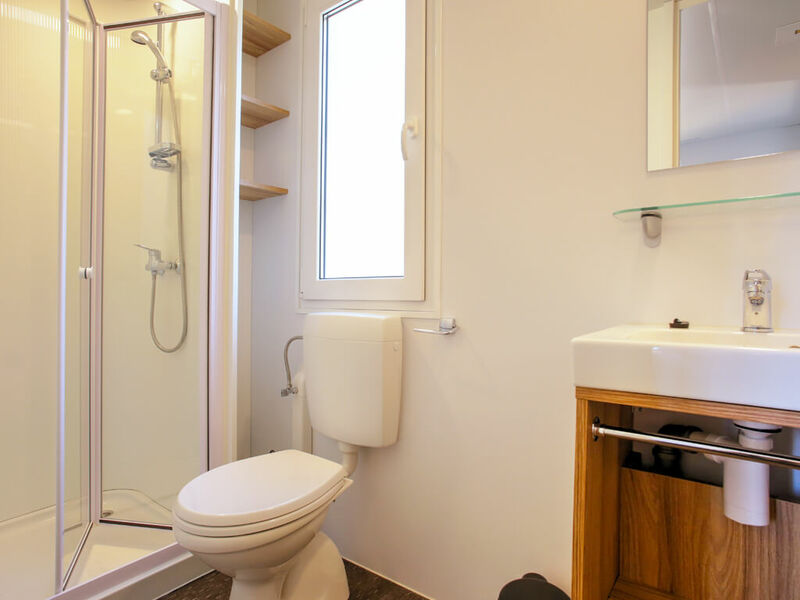 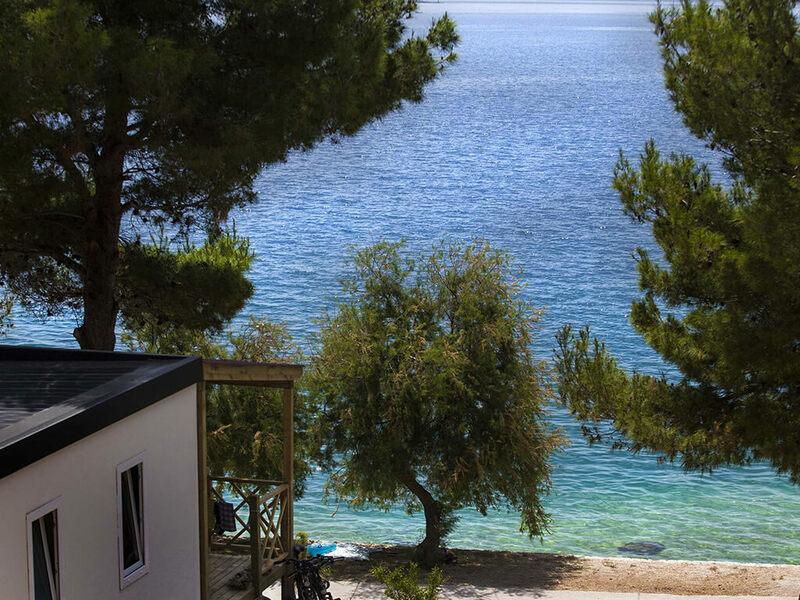 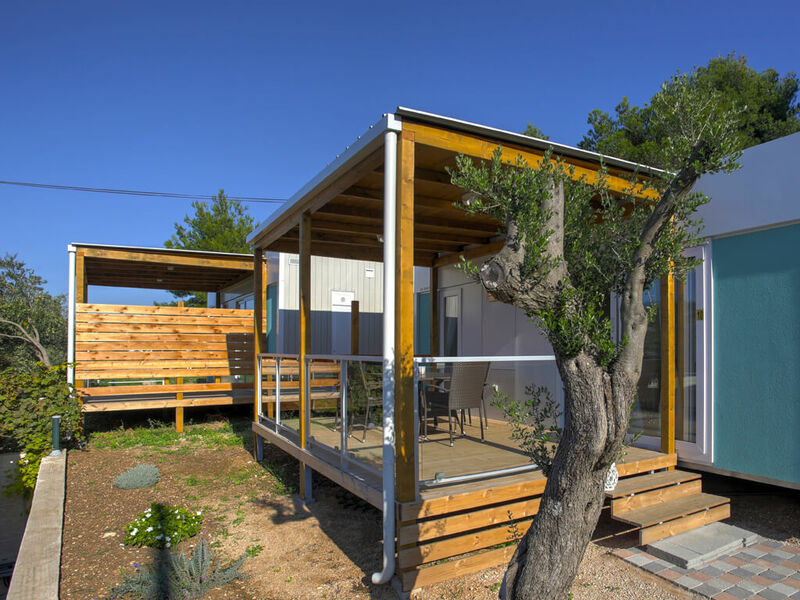 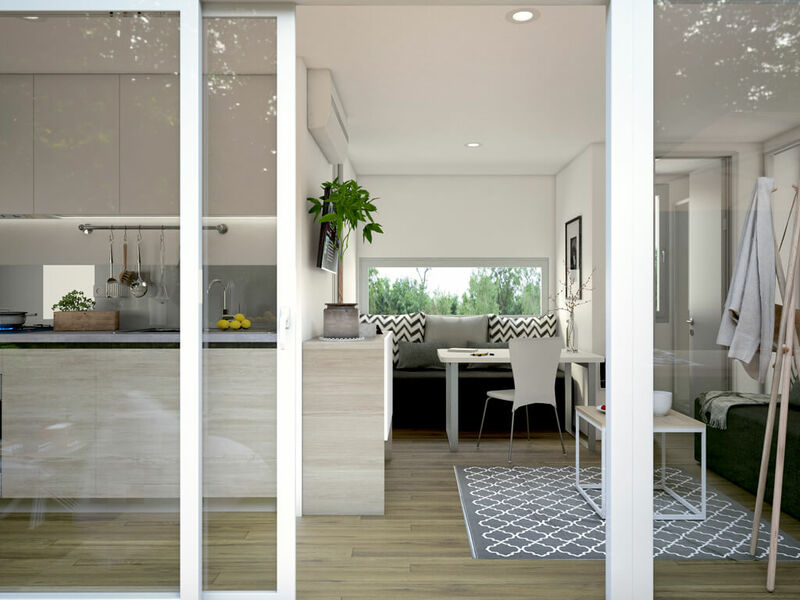 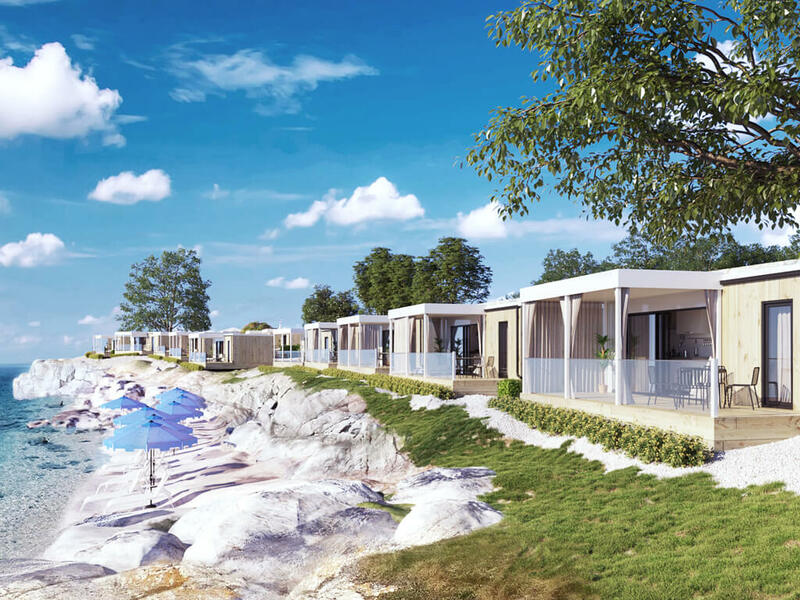 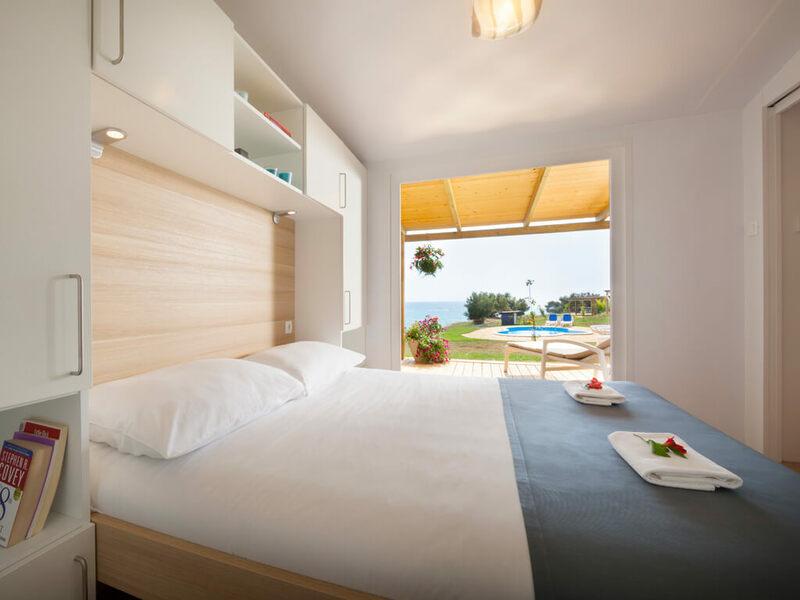 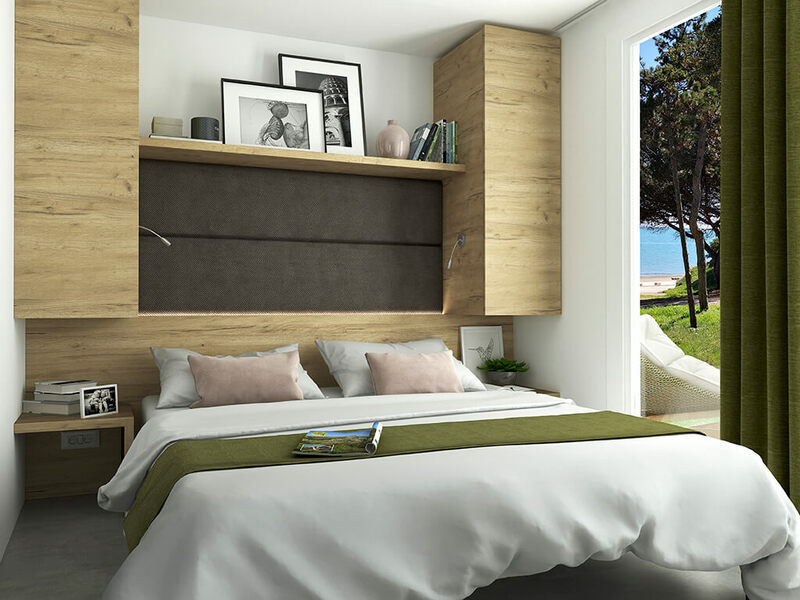 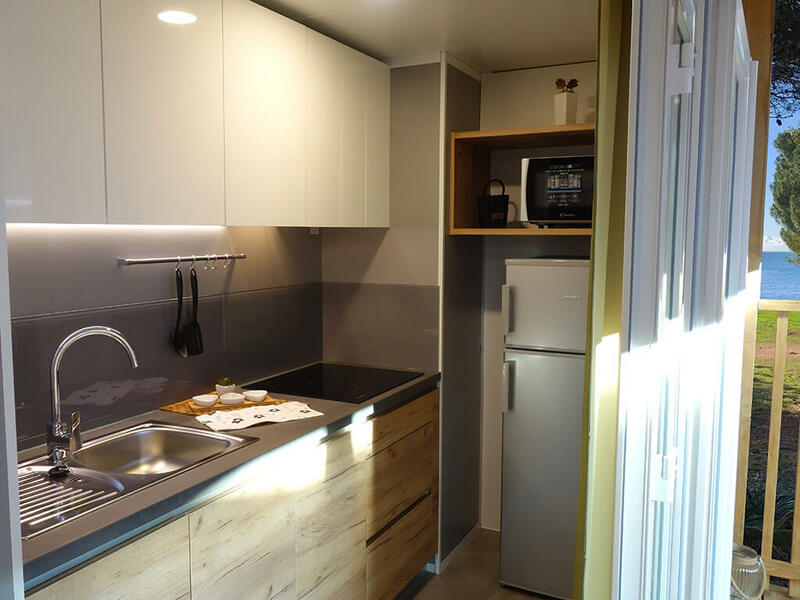 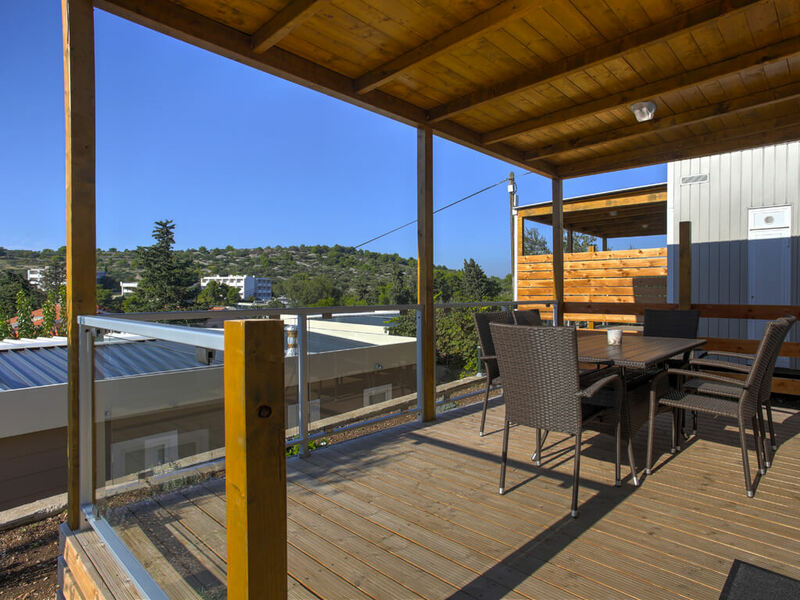 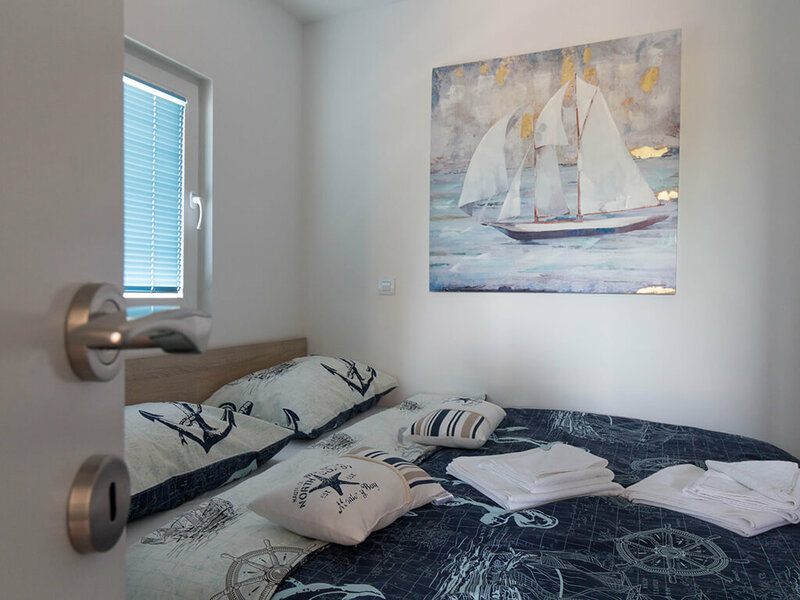 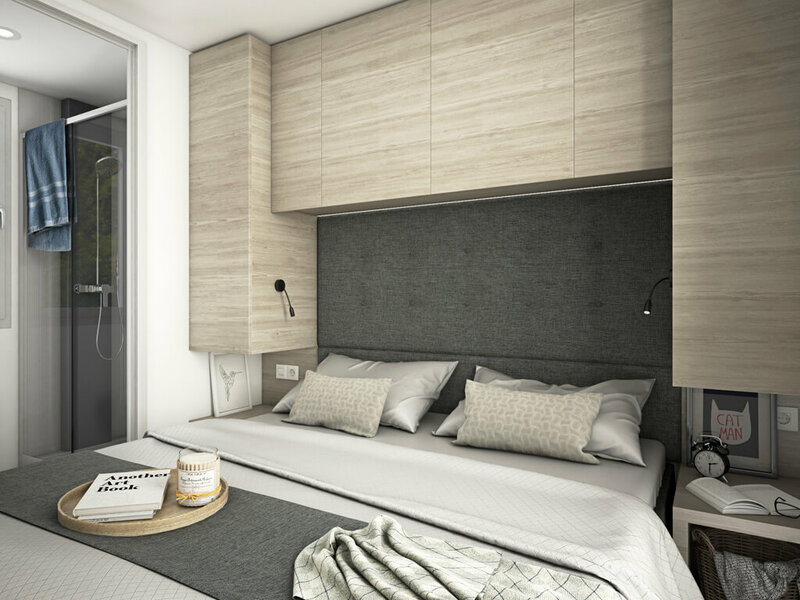 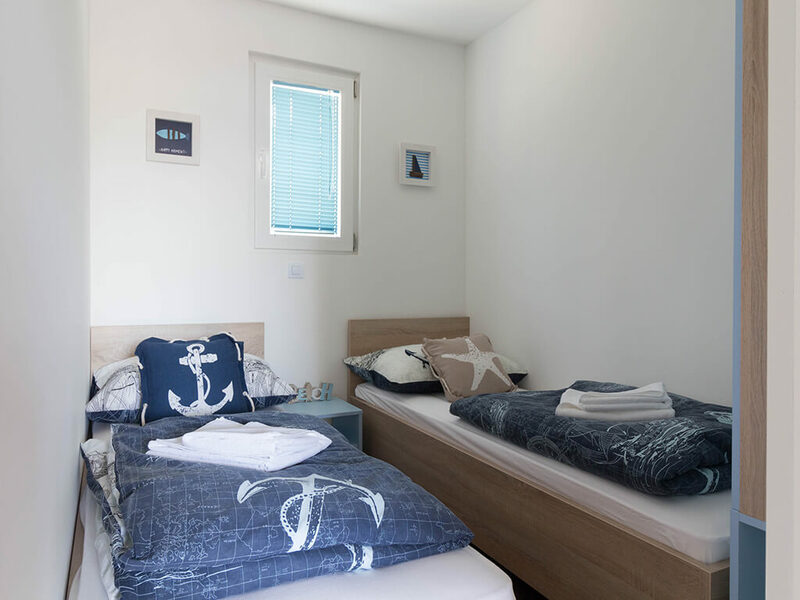 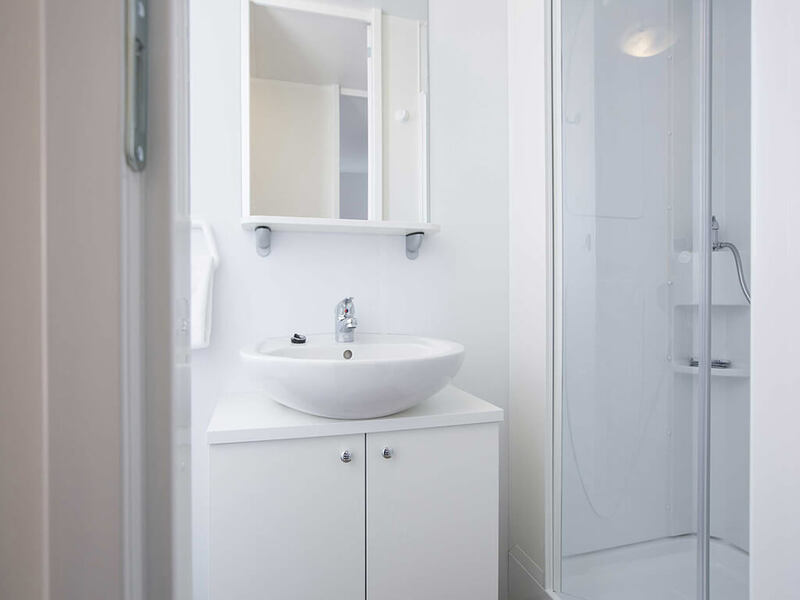 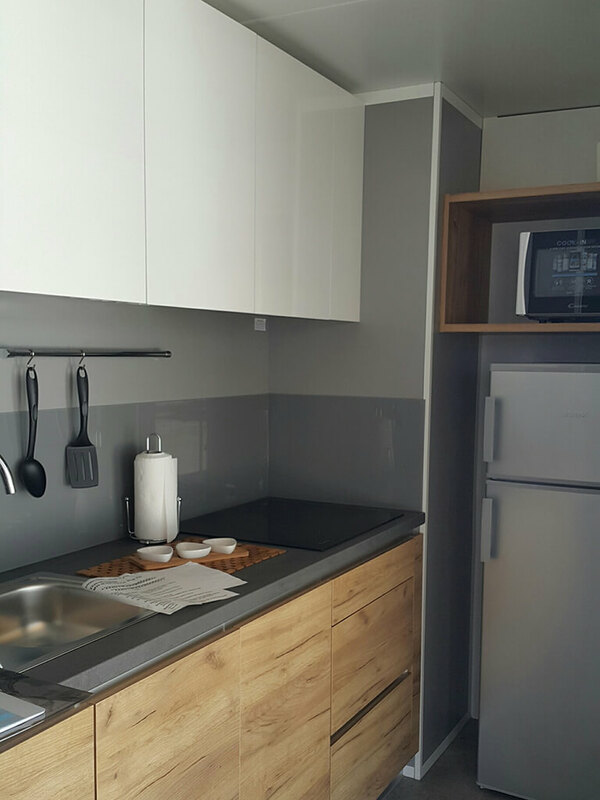 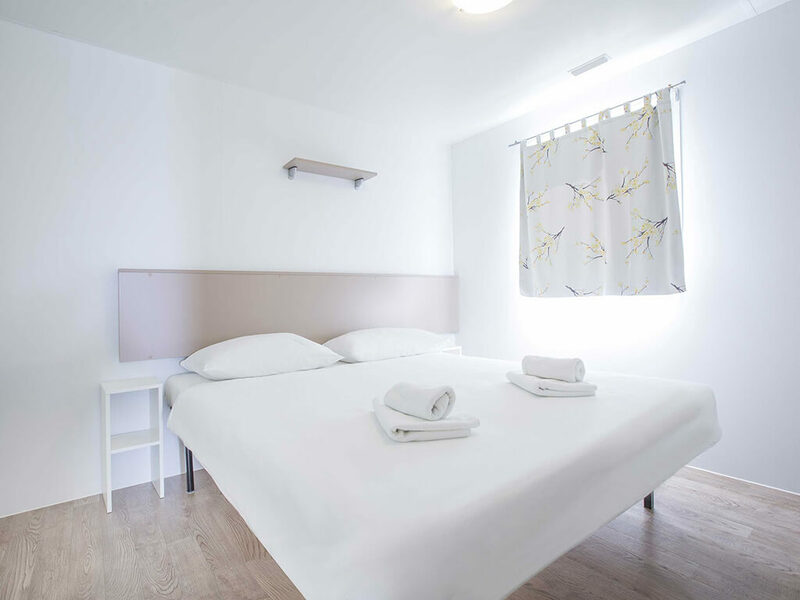 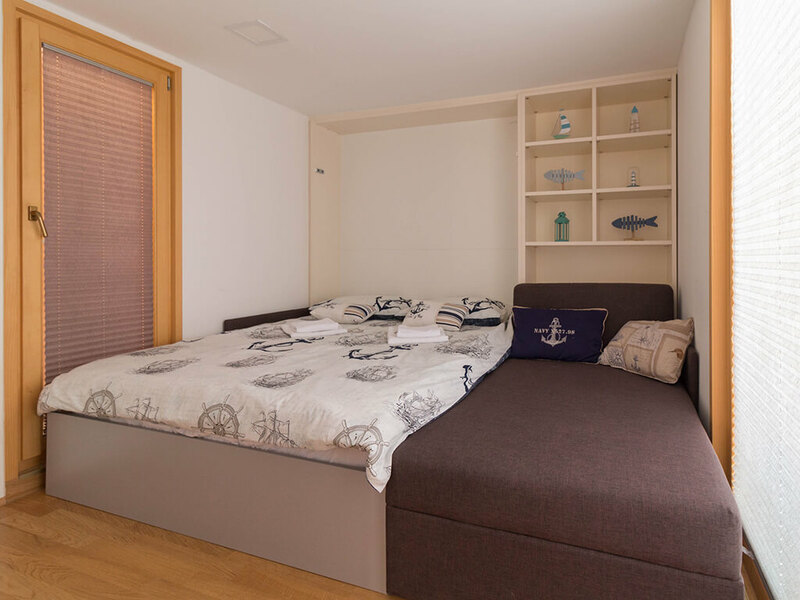 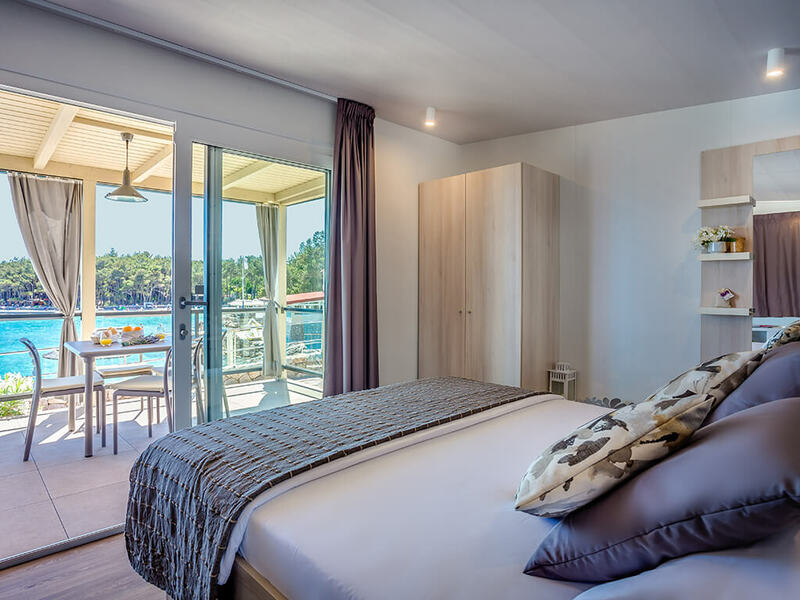 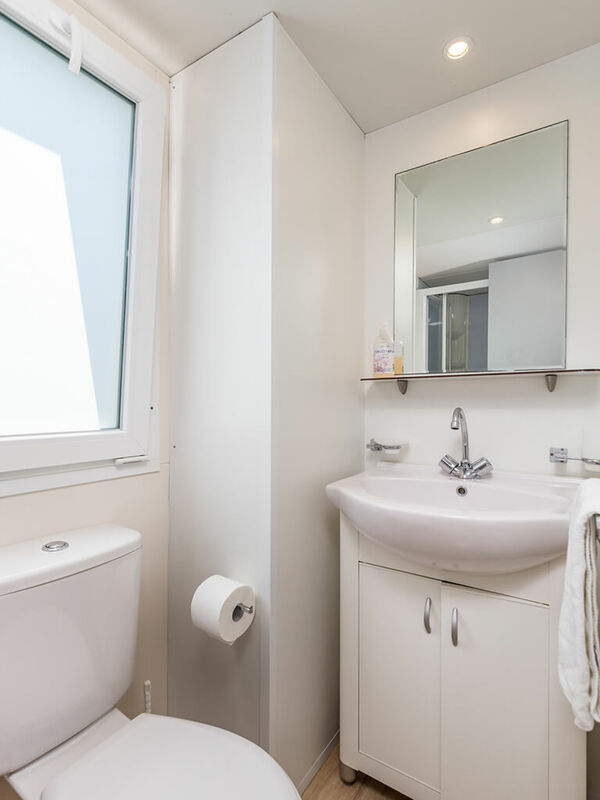 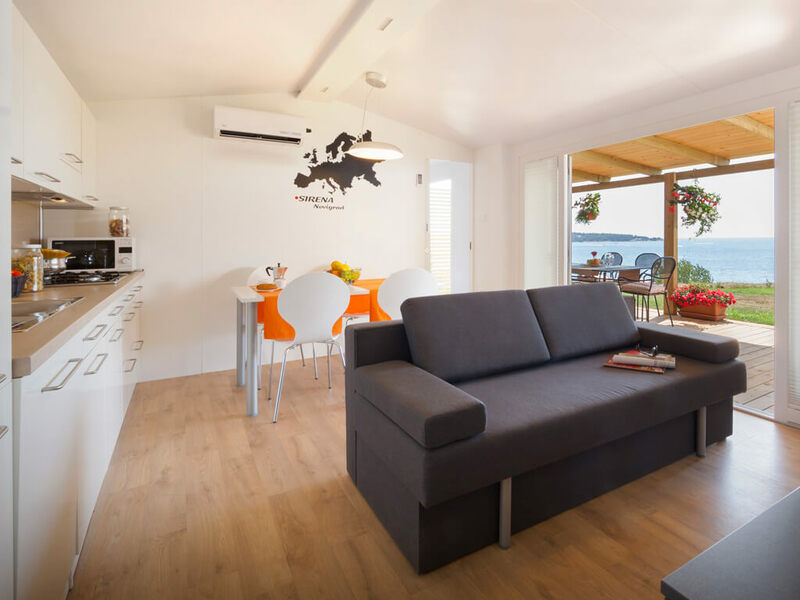 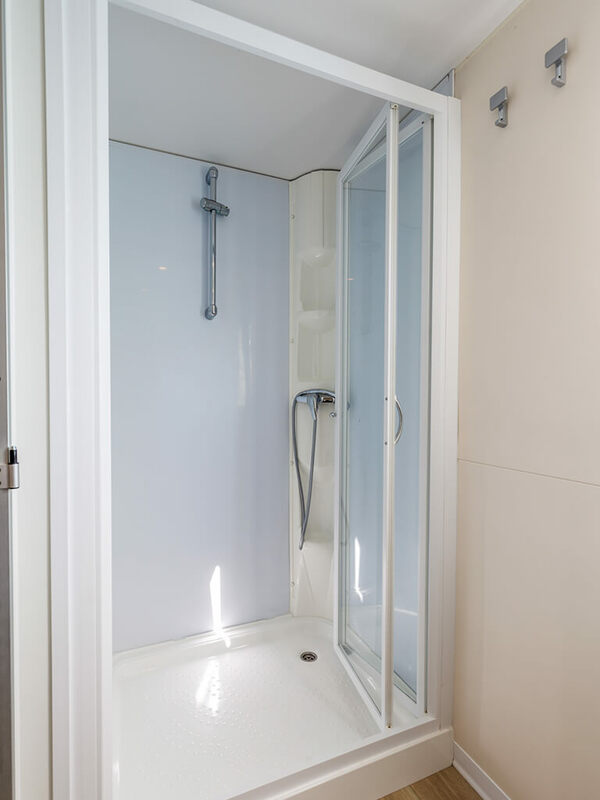 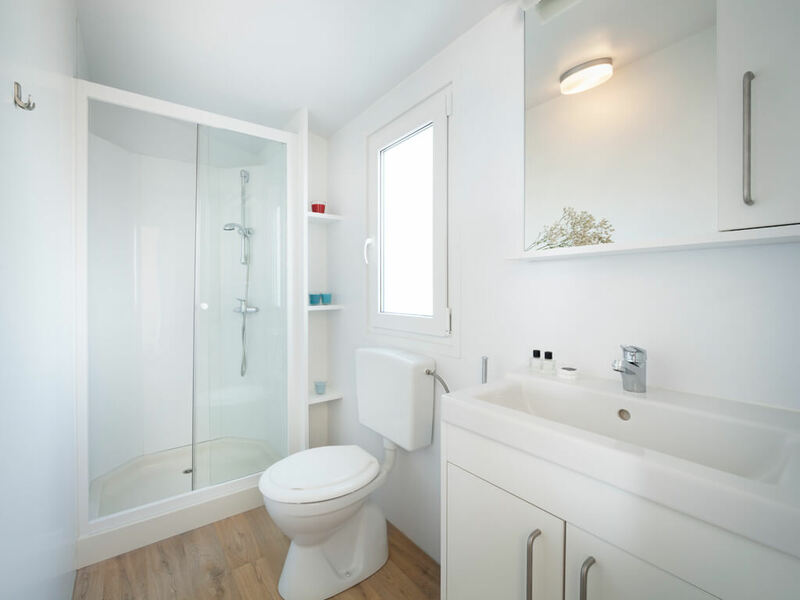 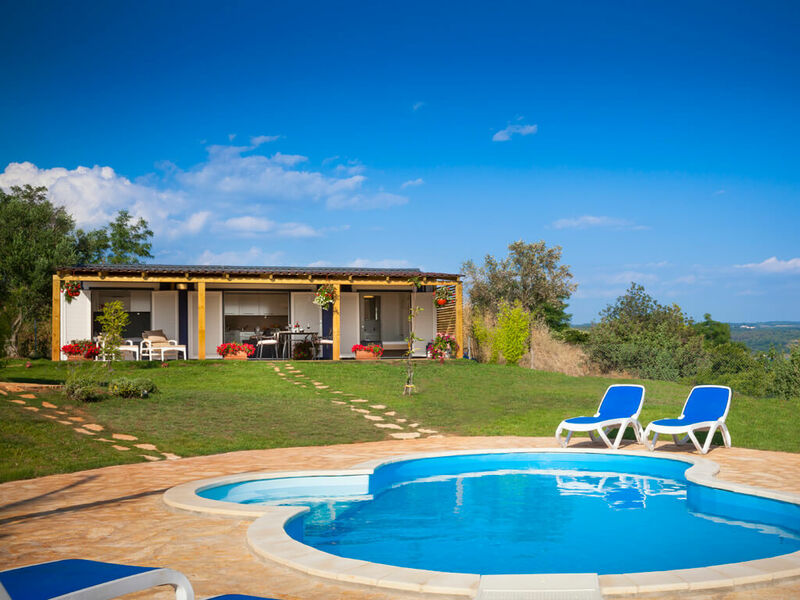 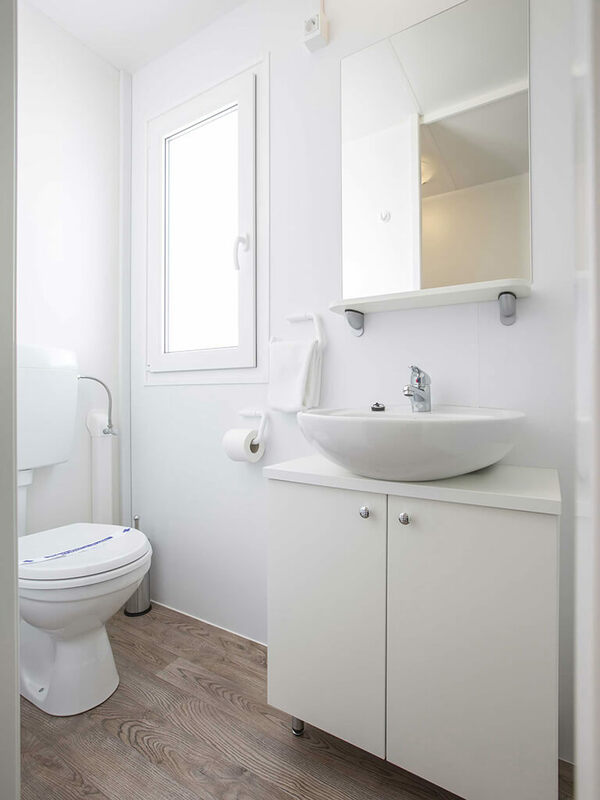 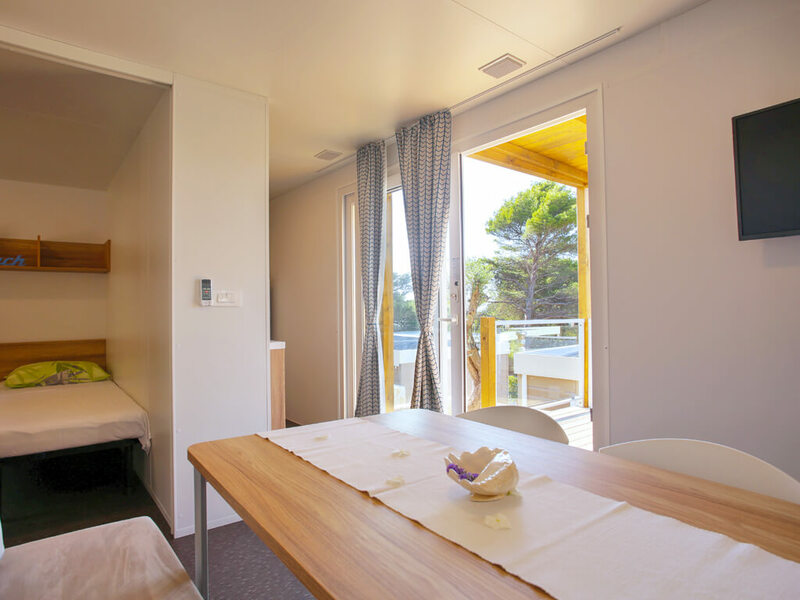 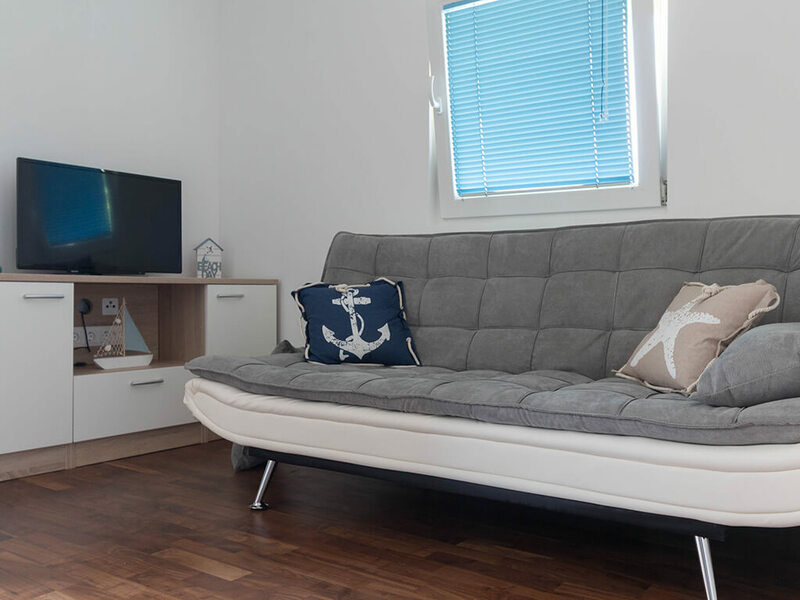 Modern and fully equipped, these mobile homes are at the most 200 meters away from the sea. 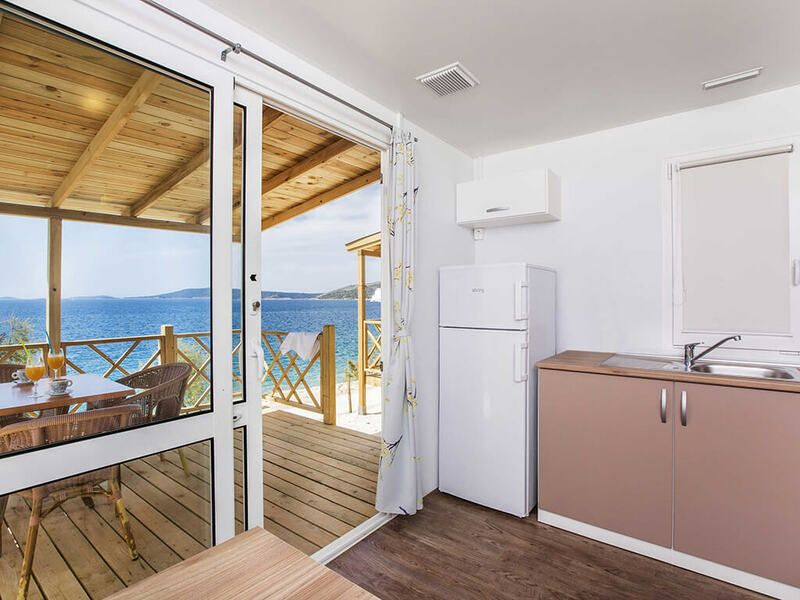 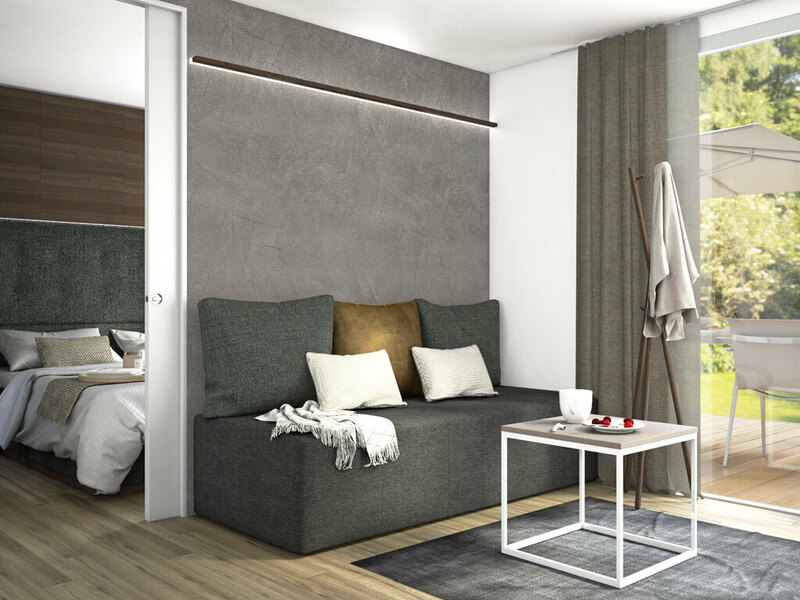 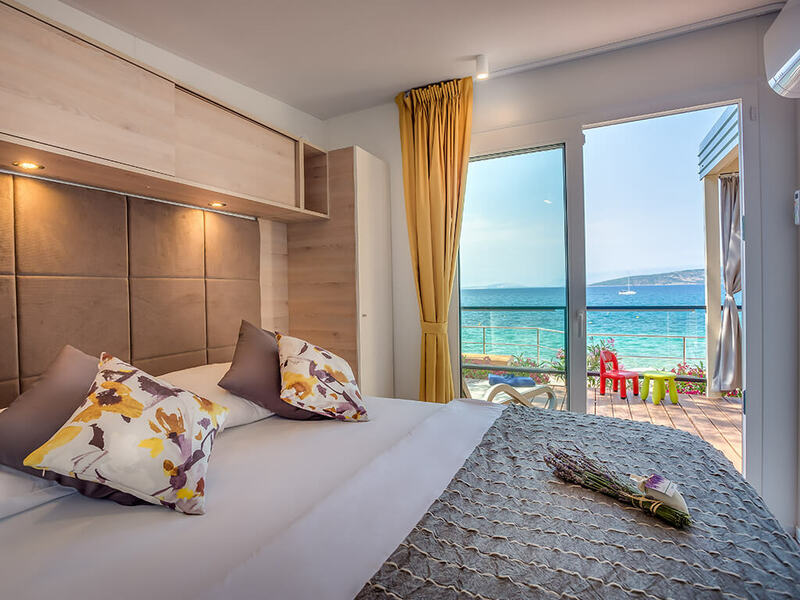 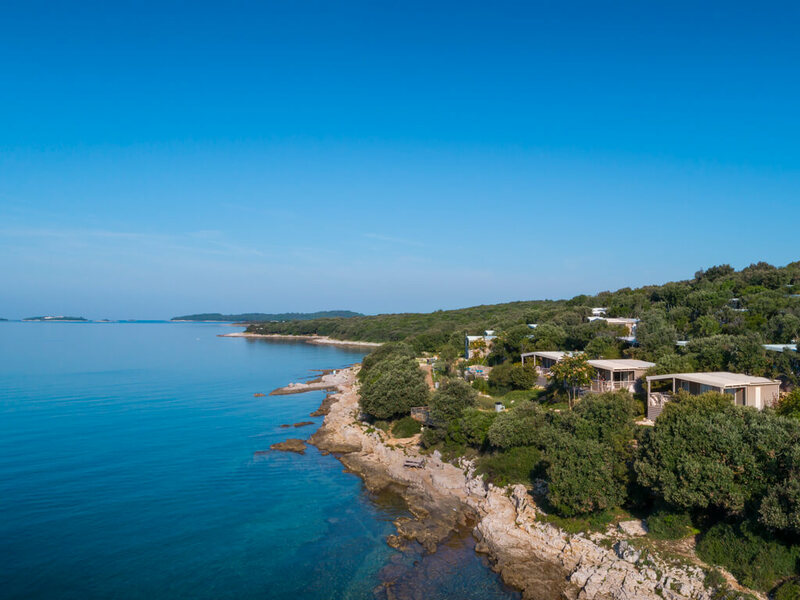 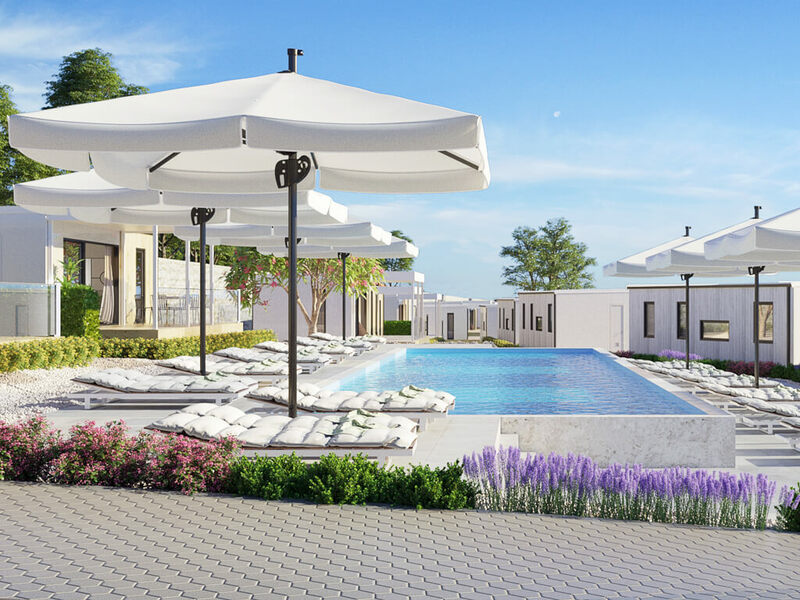 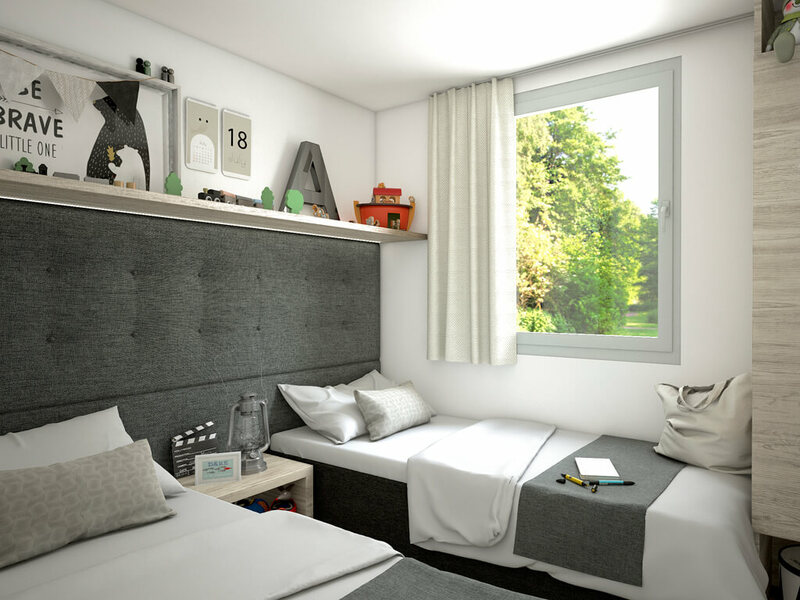 Most of them guarantee a sea view and have at least 2 bedrooms, 2 bathrooms, a living room with kitchen and a dining table, air conditioning and WiFi. 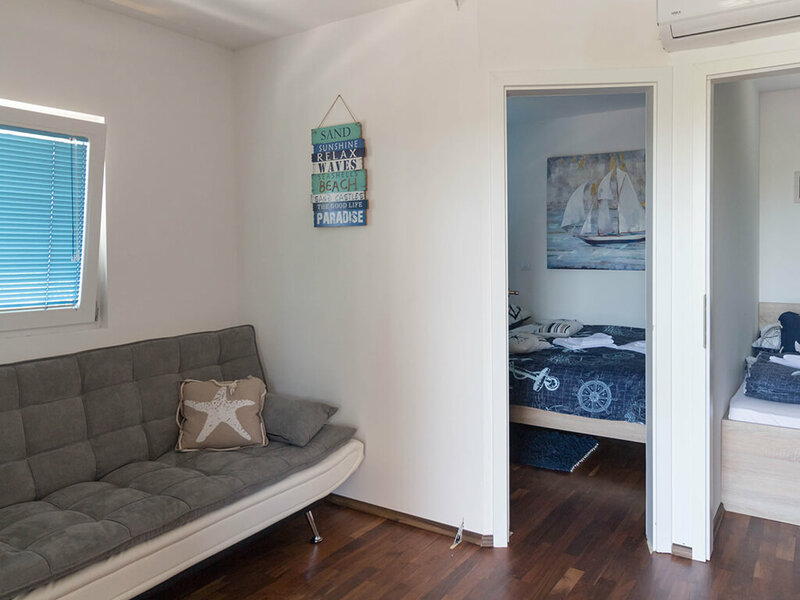 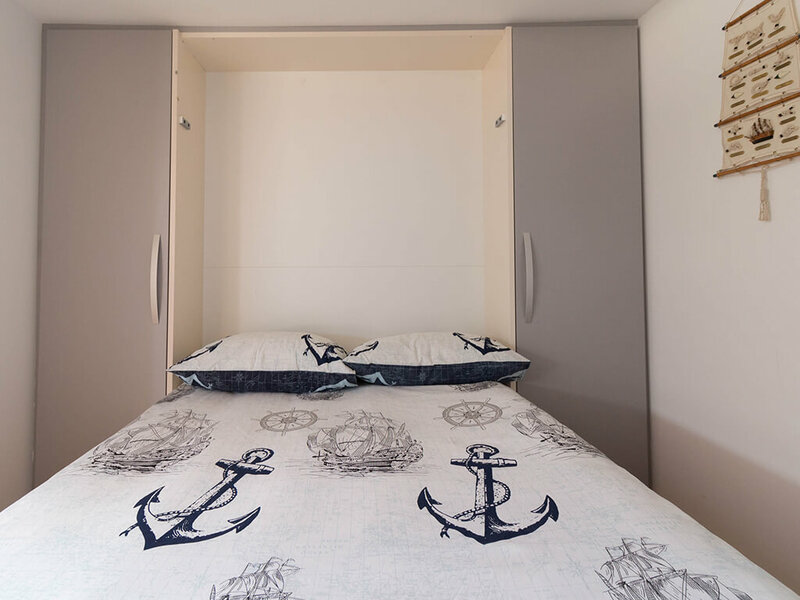 Thanks to their comfort, superbly equipment and location, mobile homes by the sea are ideal for summer holidays for families with children. 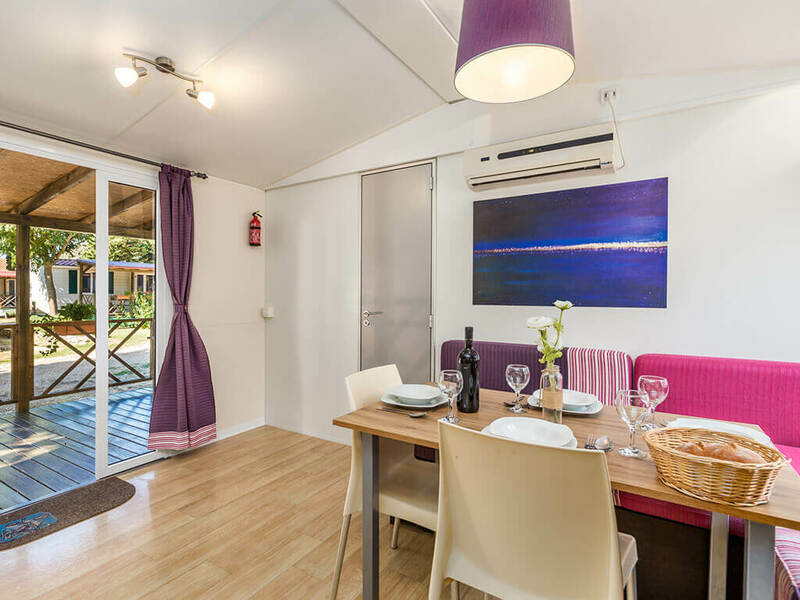 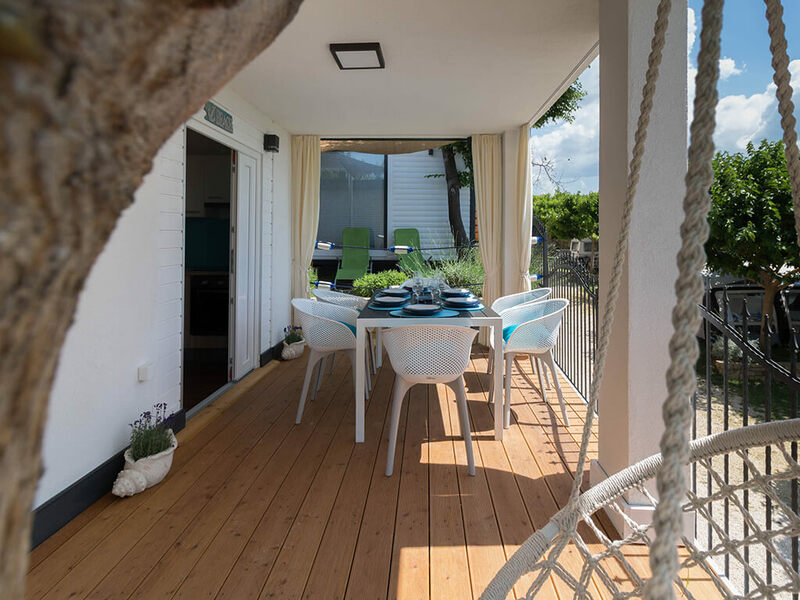 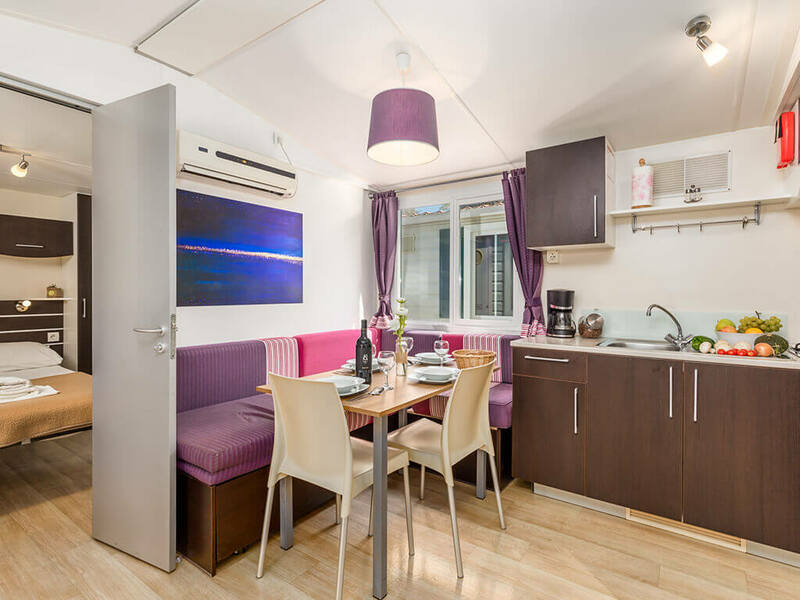 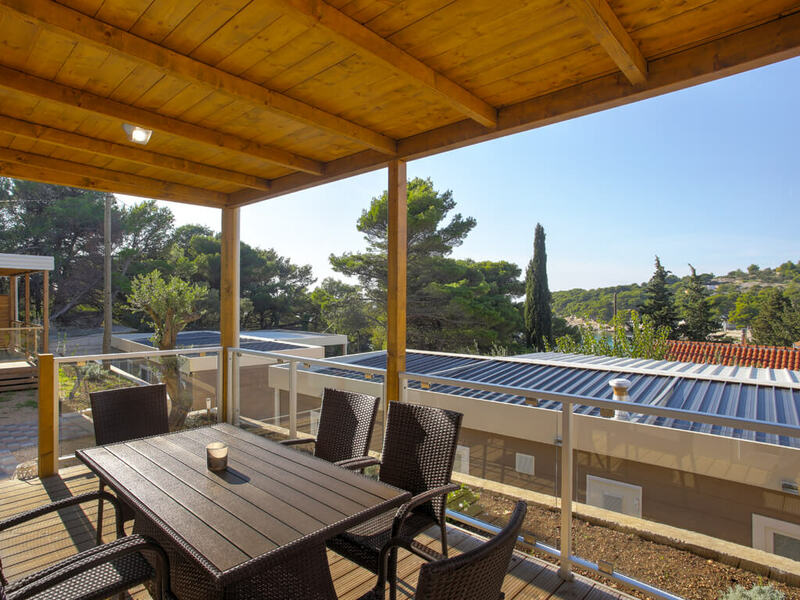 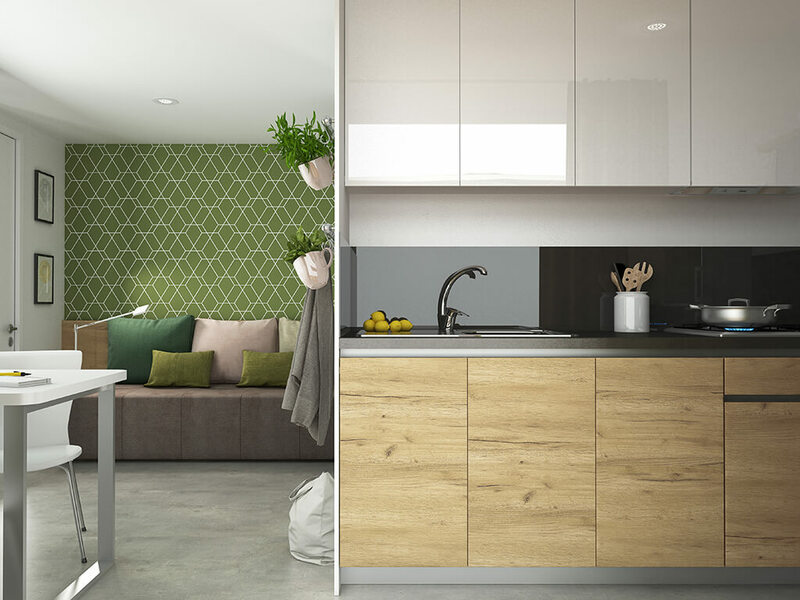 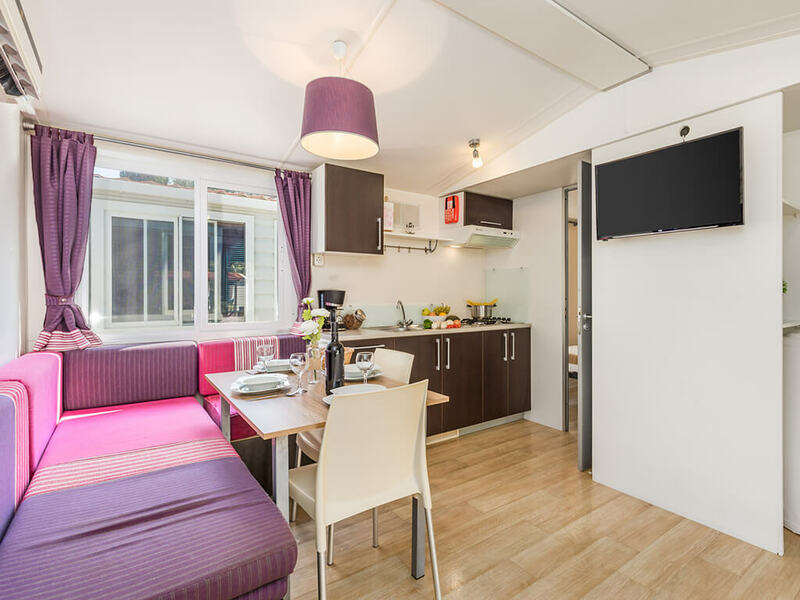 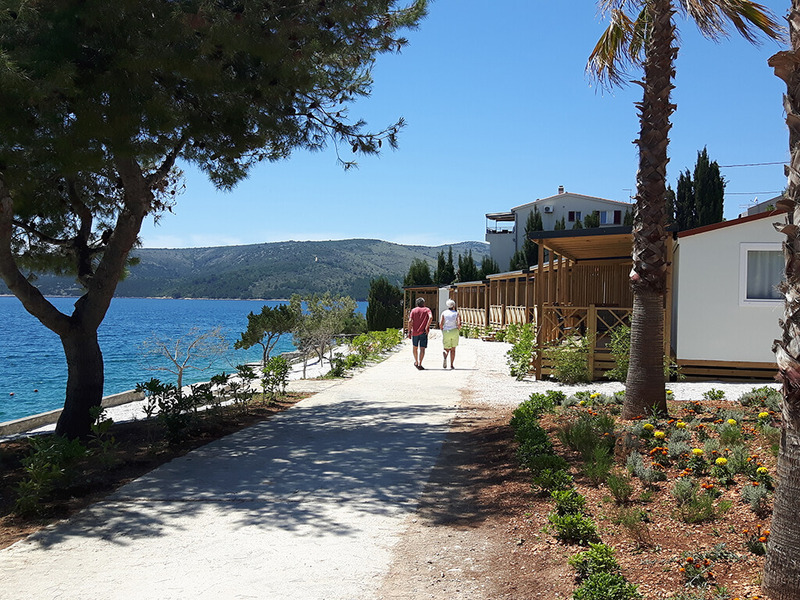 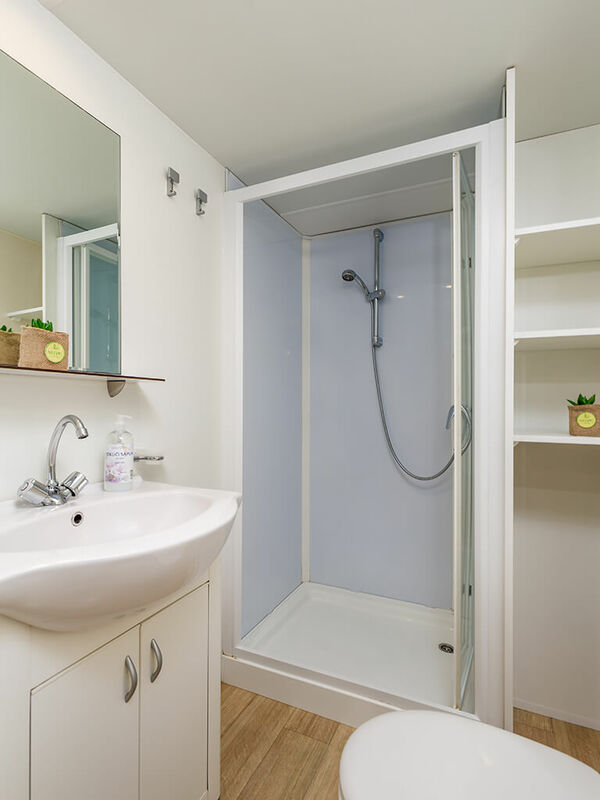 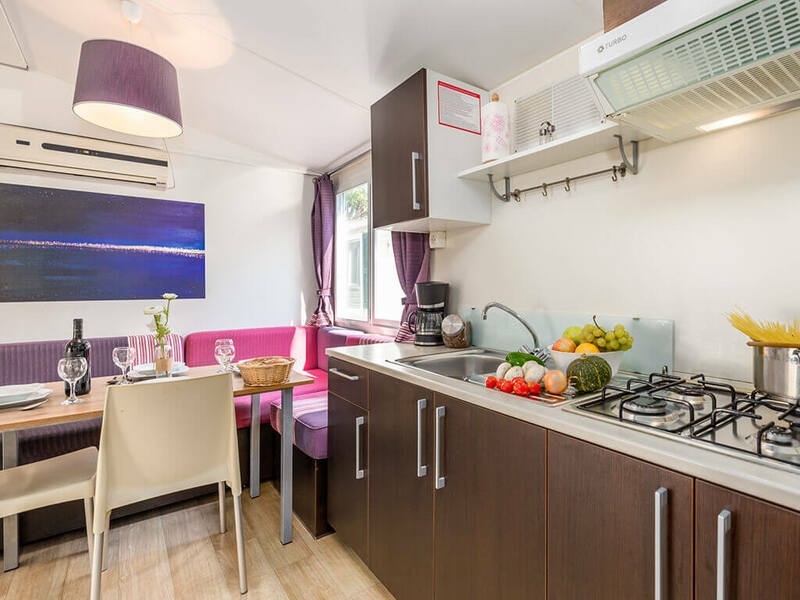 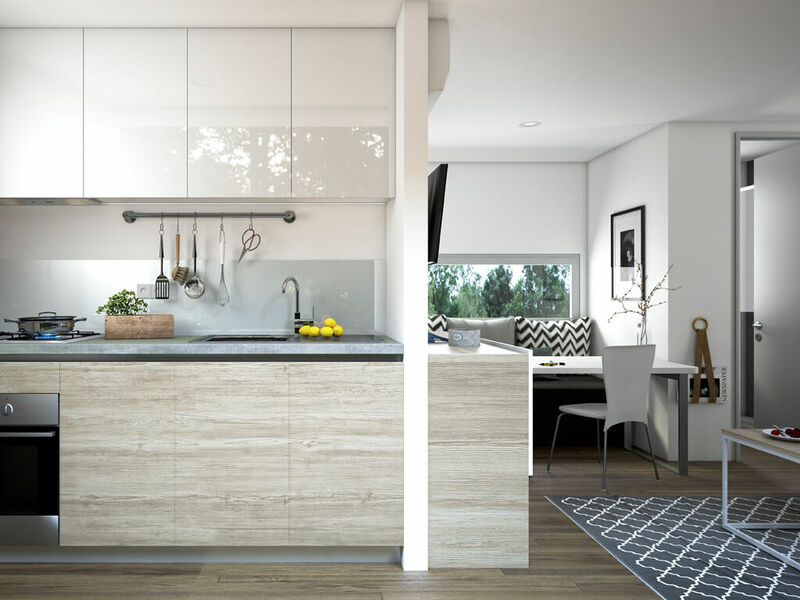 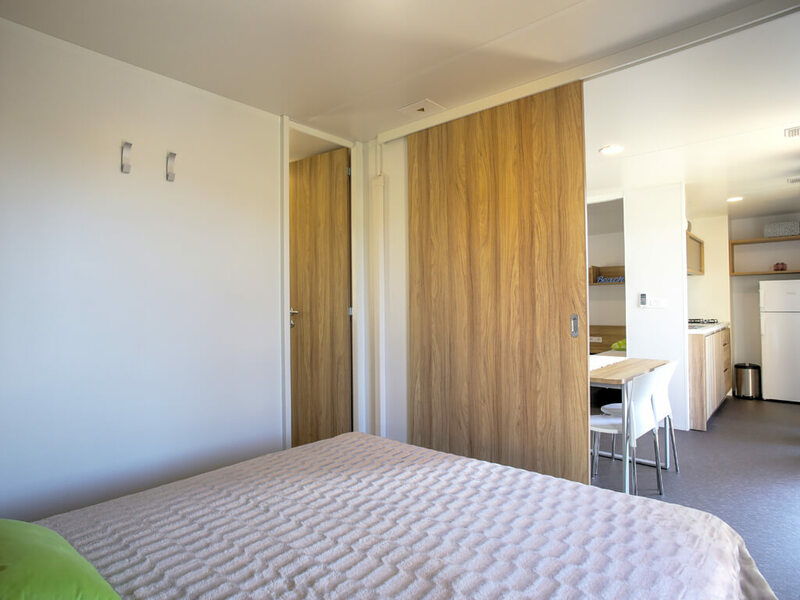 A main feature of these mobile homes is a large covered terrace, equipped with a dining table and chairs, while some of them also have sunbeds and barbecues at the disposal. 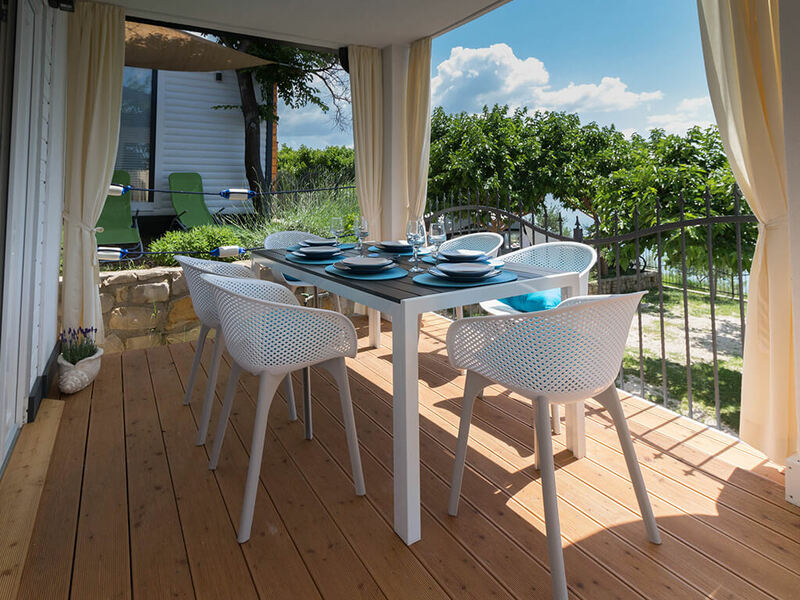 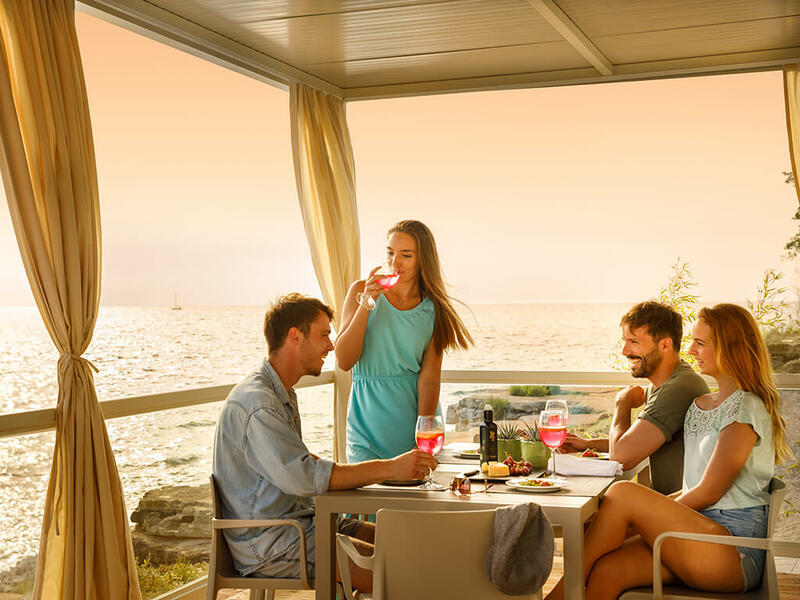 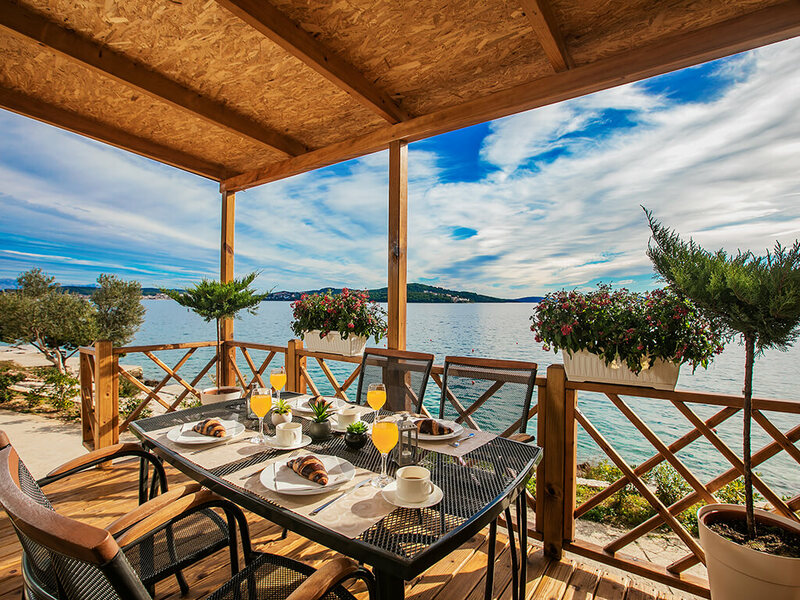 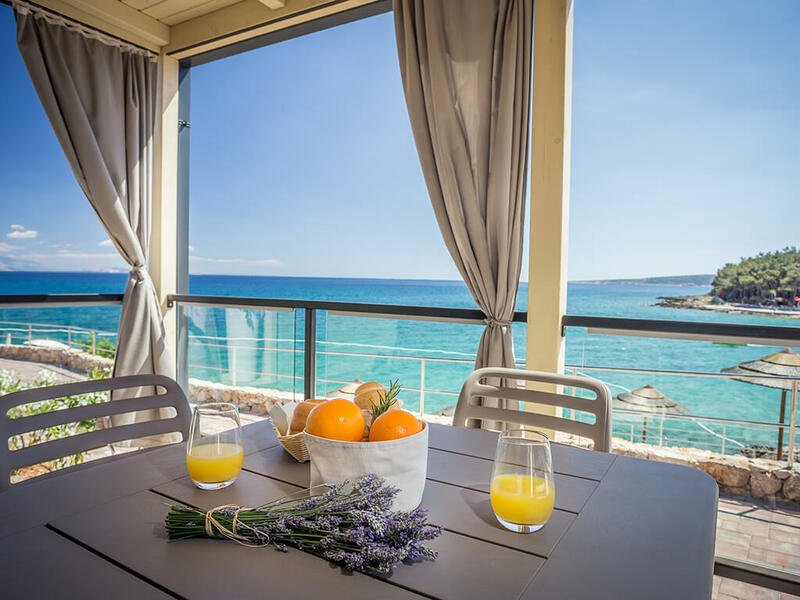 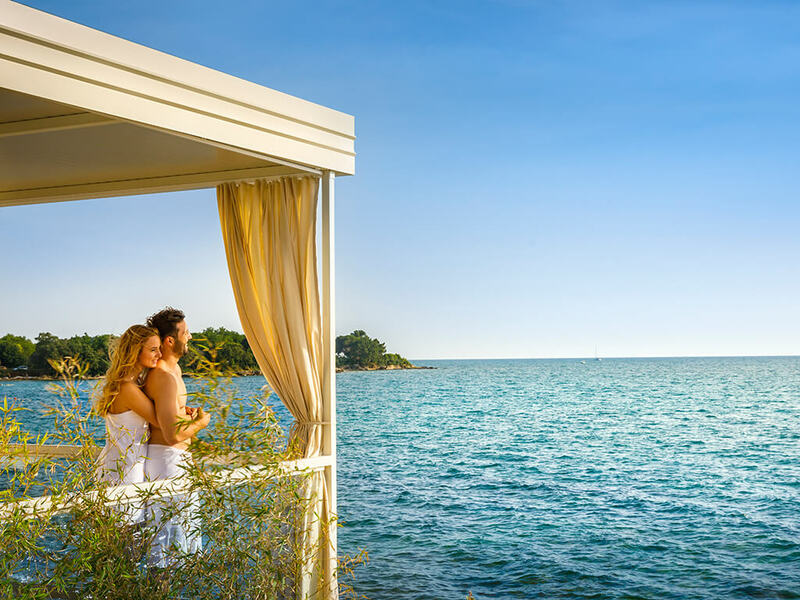 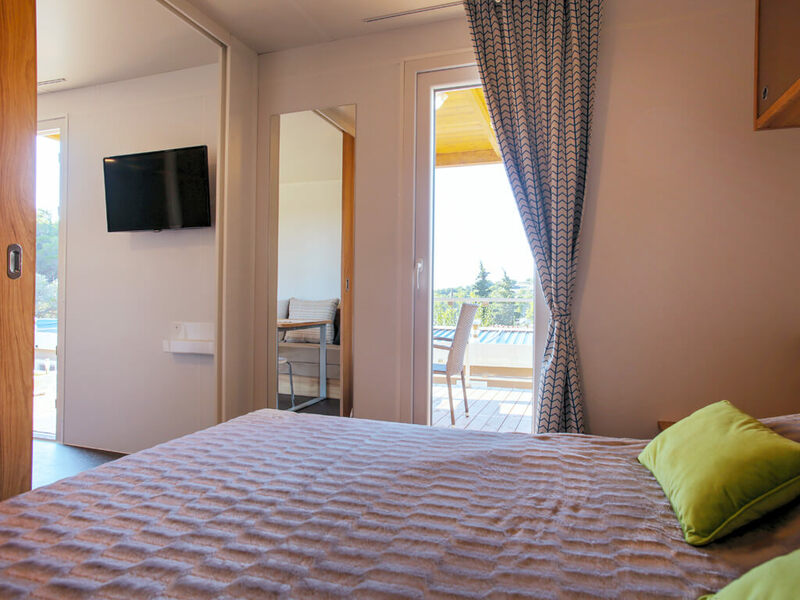 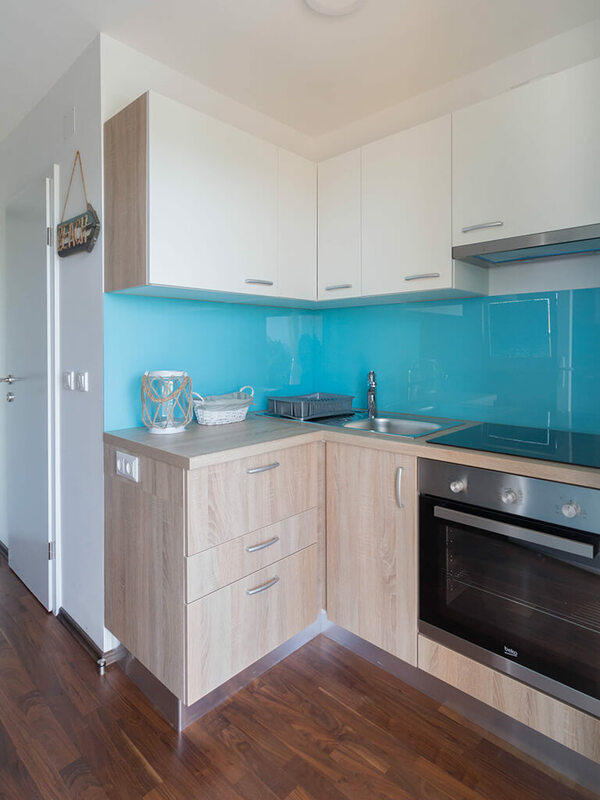 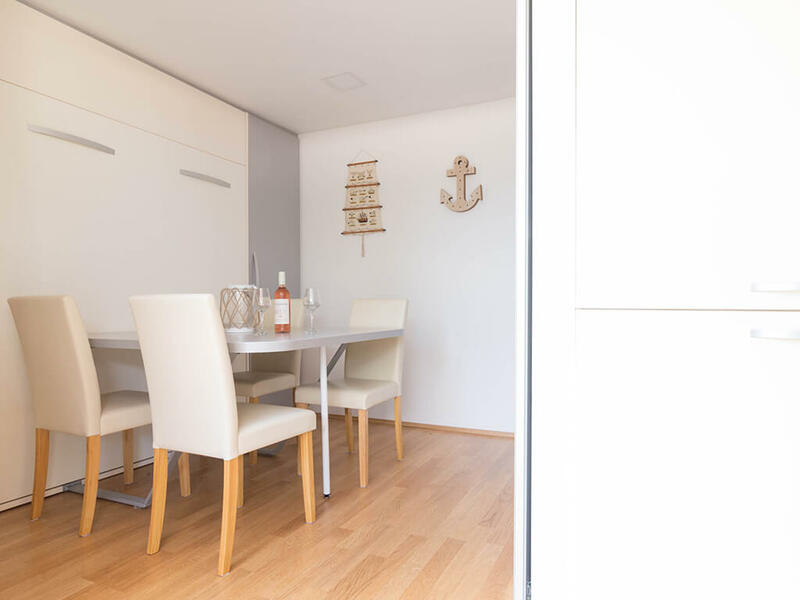 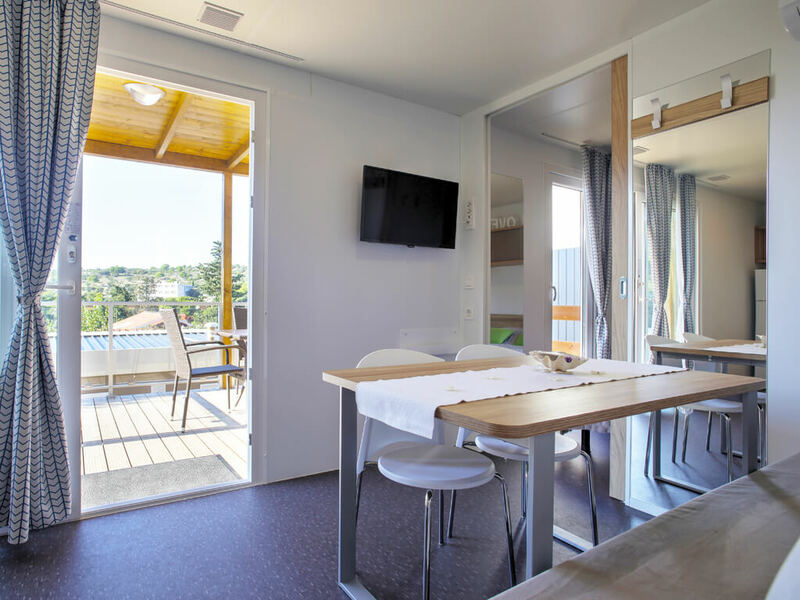 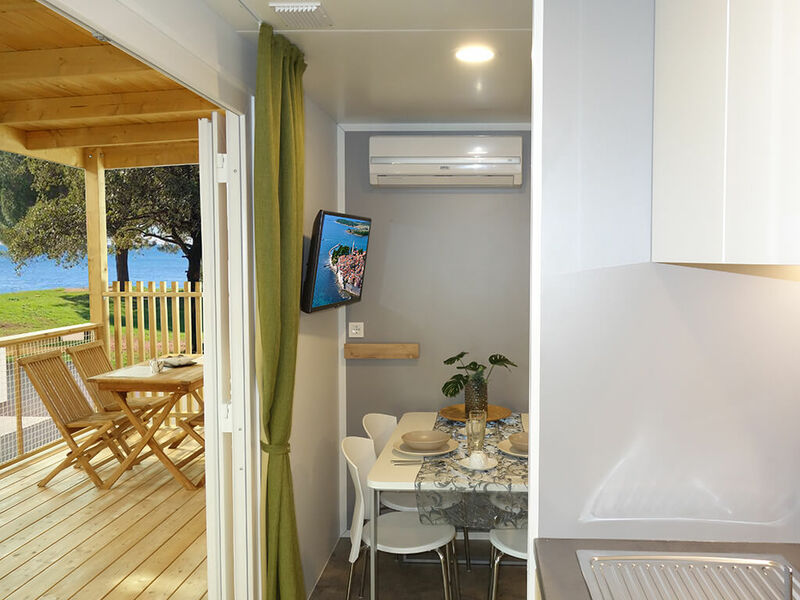 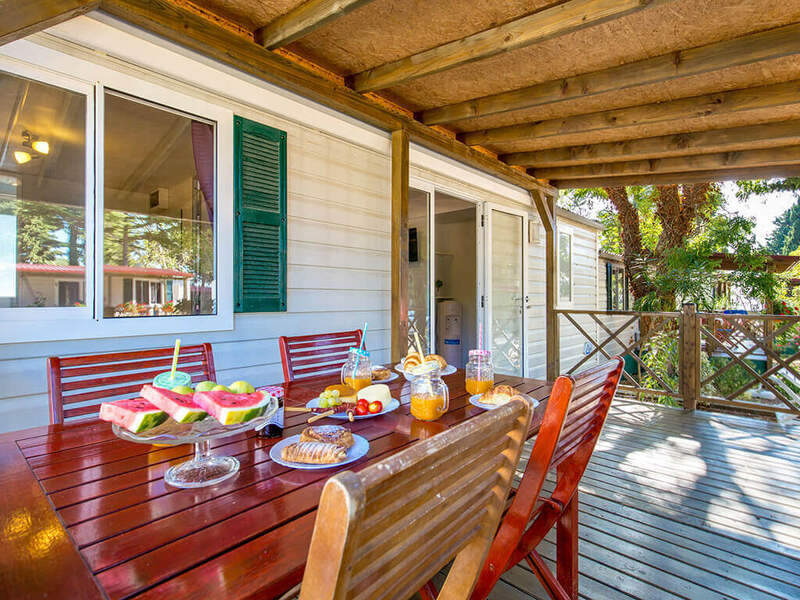 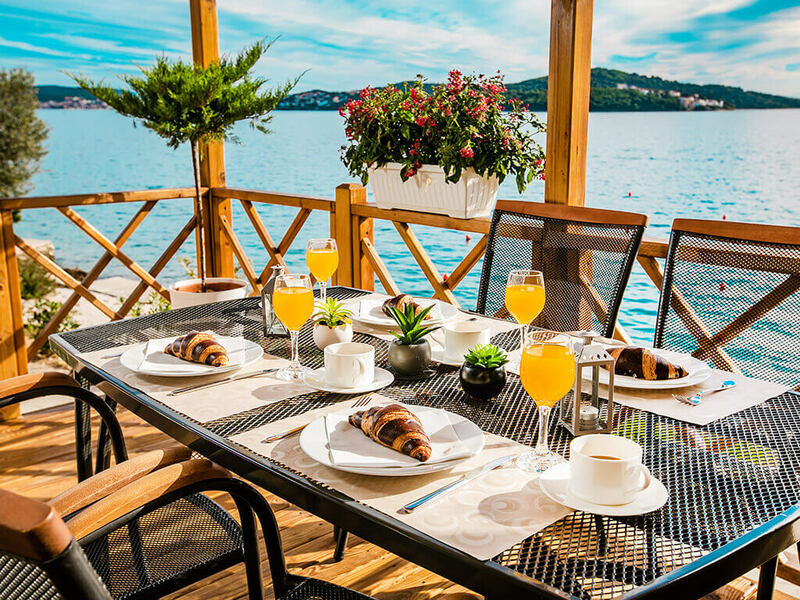 Breakfast with your family or a romantic dinner with a unique sunset – this is what you can experience in a mobile home by the sea. 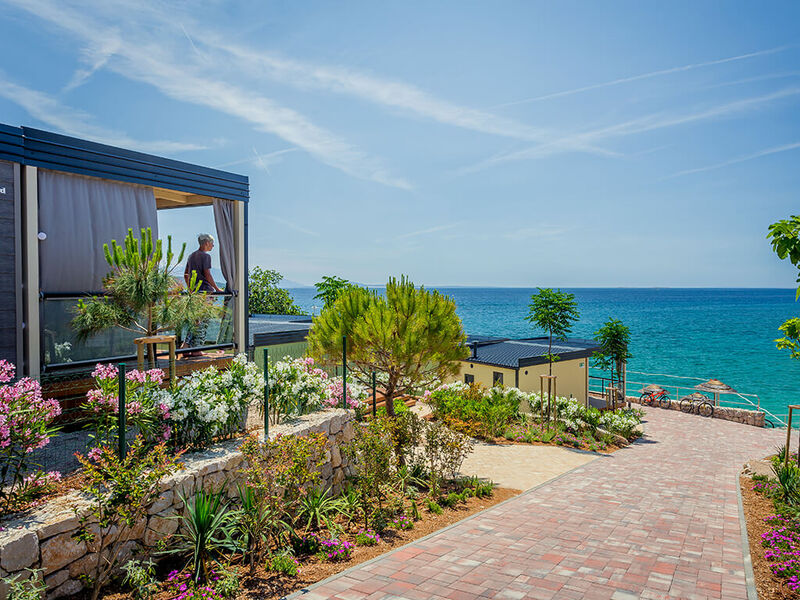 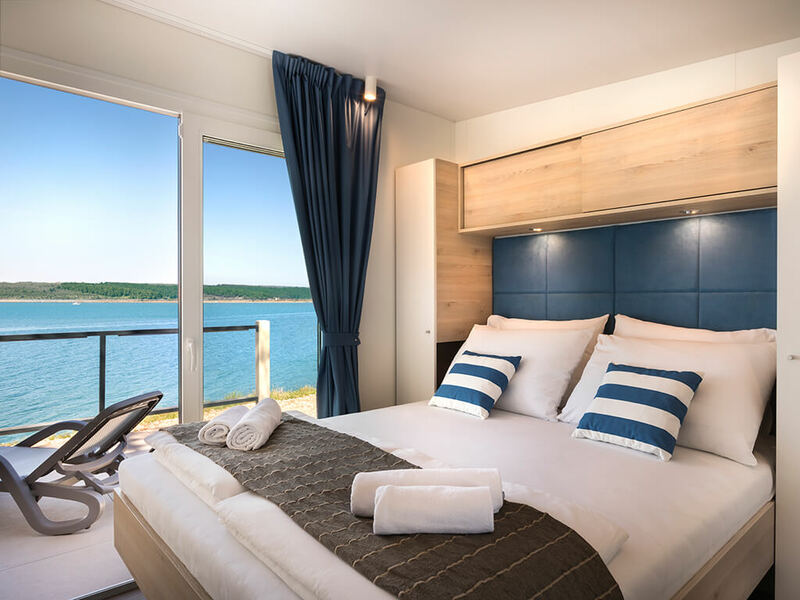 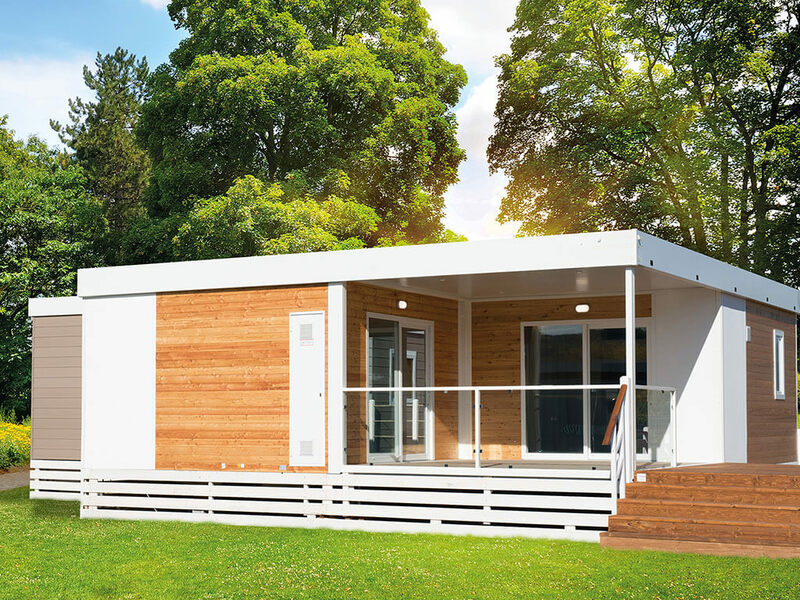 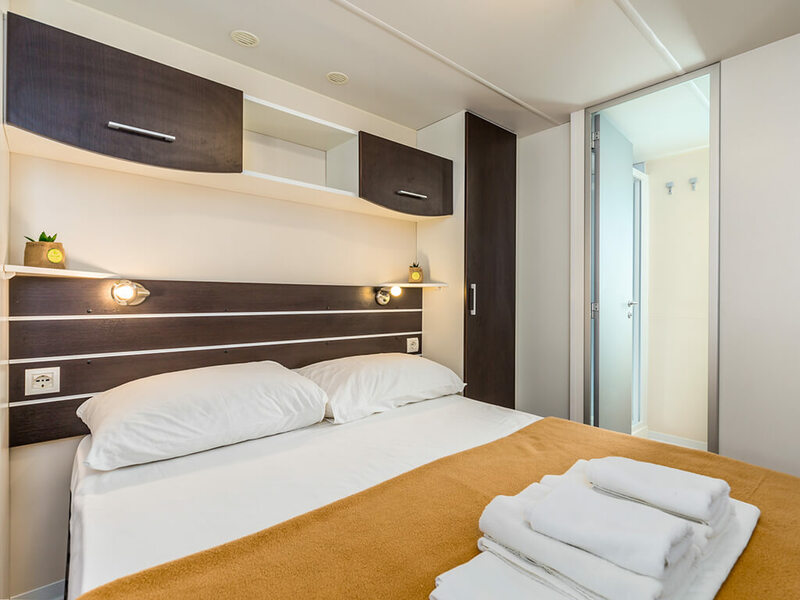 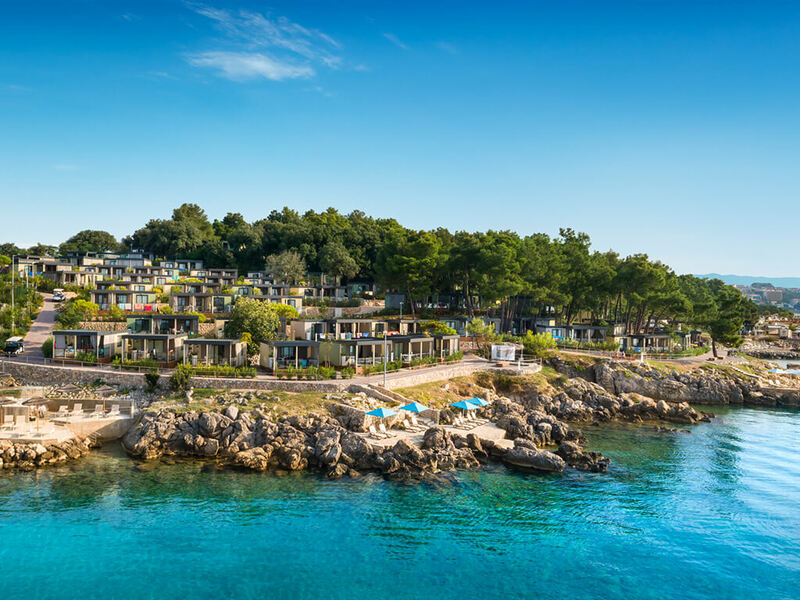 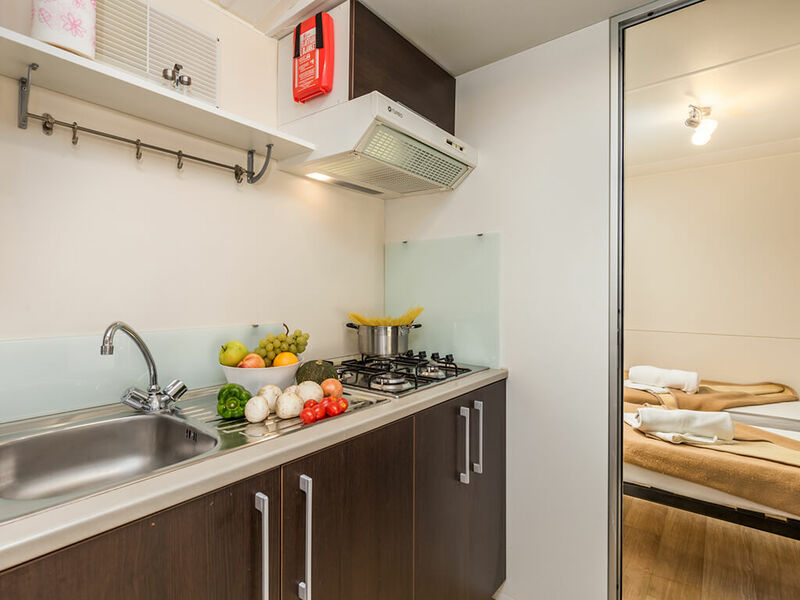 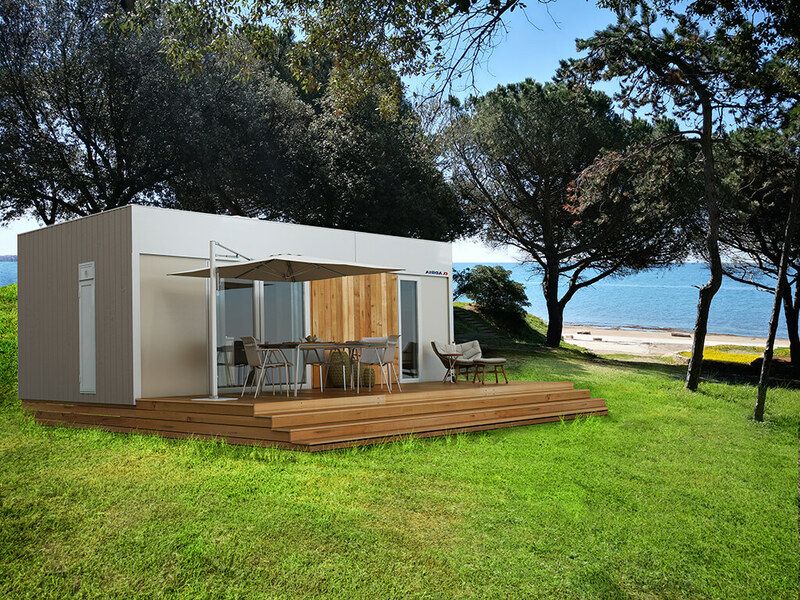 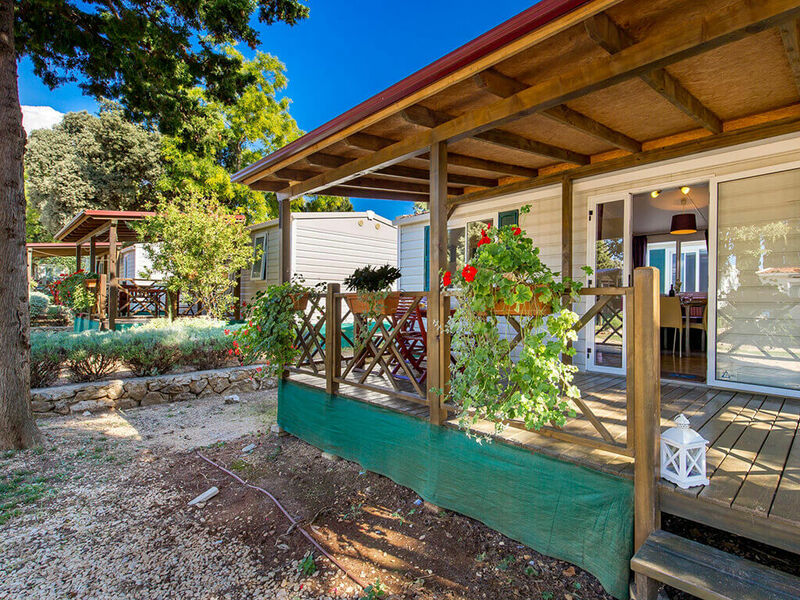 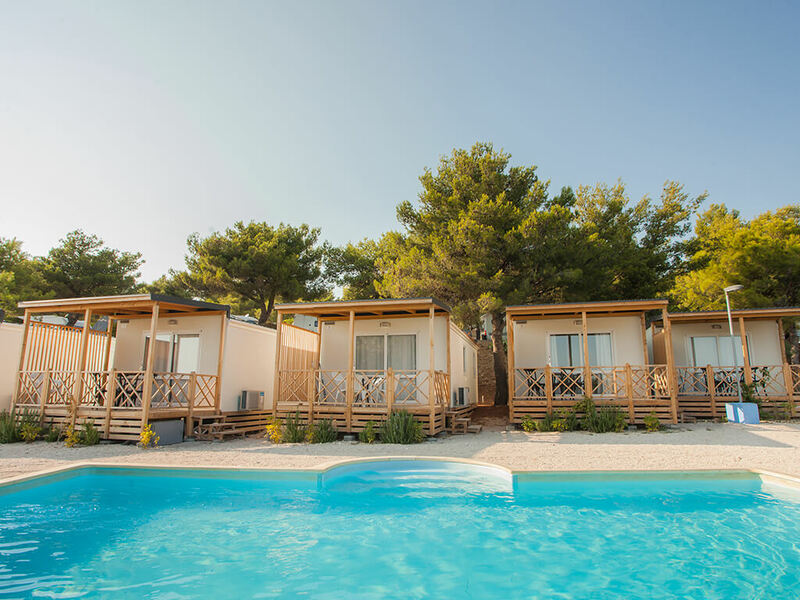 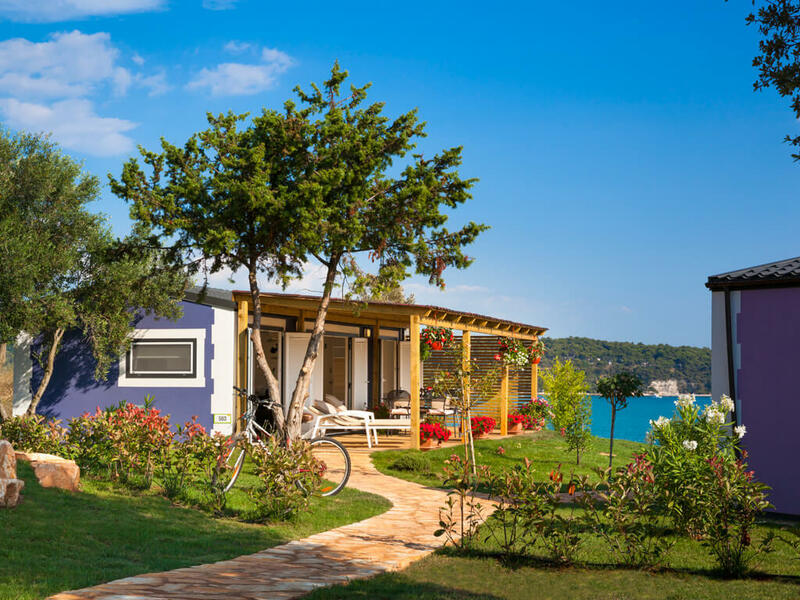 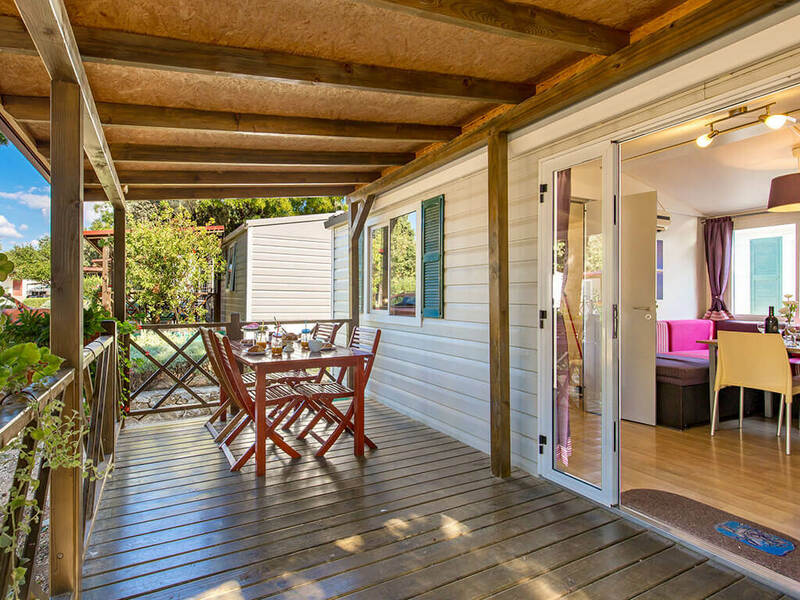 Give yourselves over to the pleasure of holiday near the sea – these mobile homes are as if made for that!